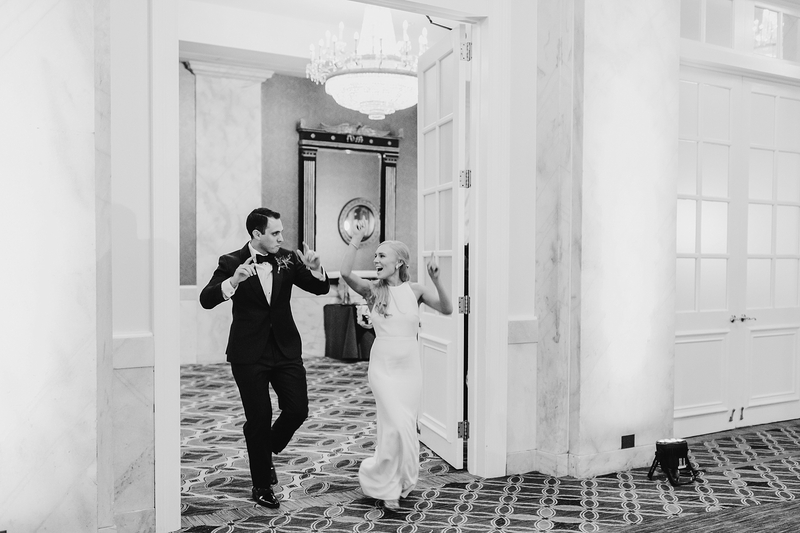 When you hear Ritz Carlton Wedding, you might immediately think it sounds like a stuffy affair. 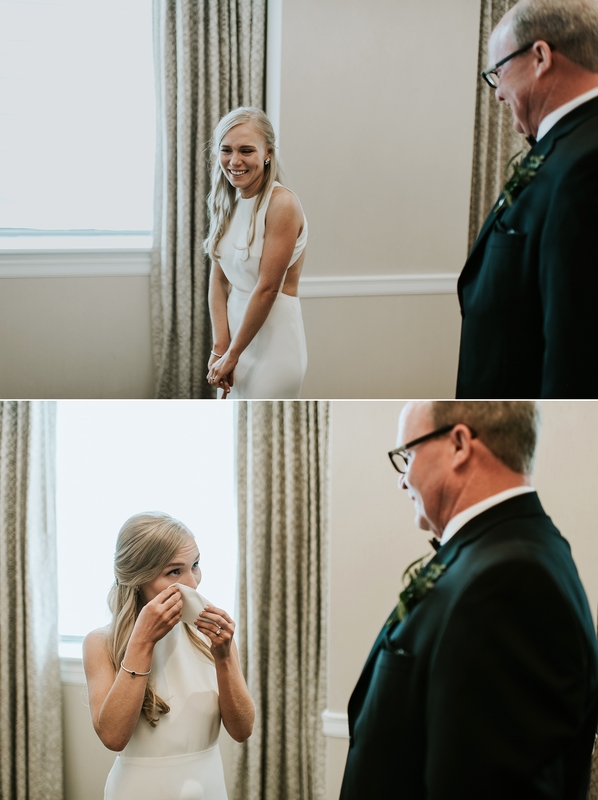 But YOU GUYS. 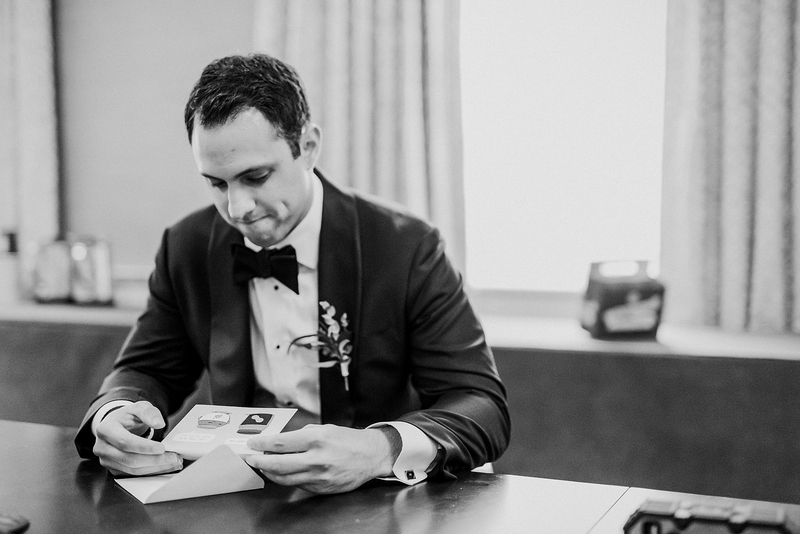 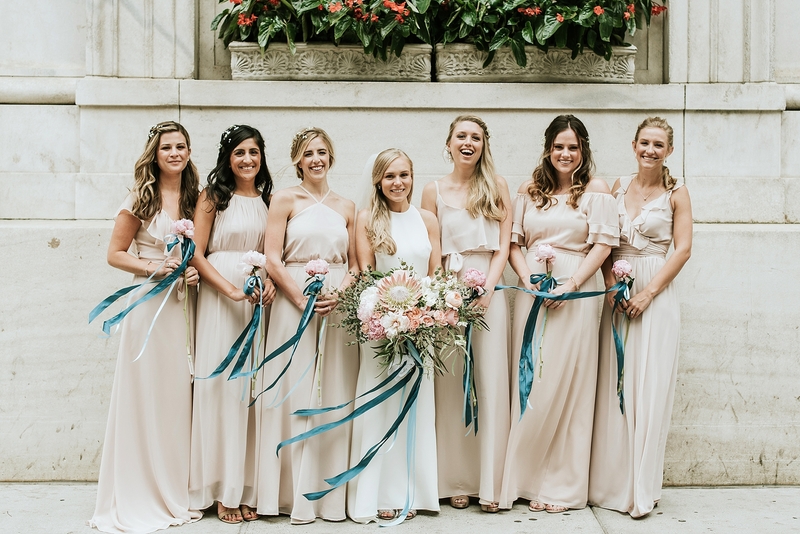 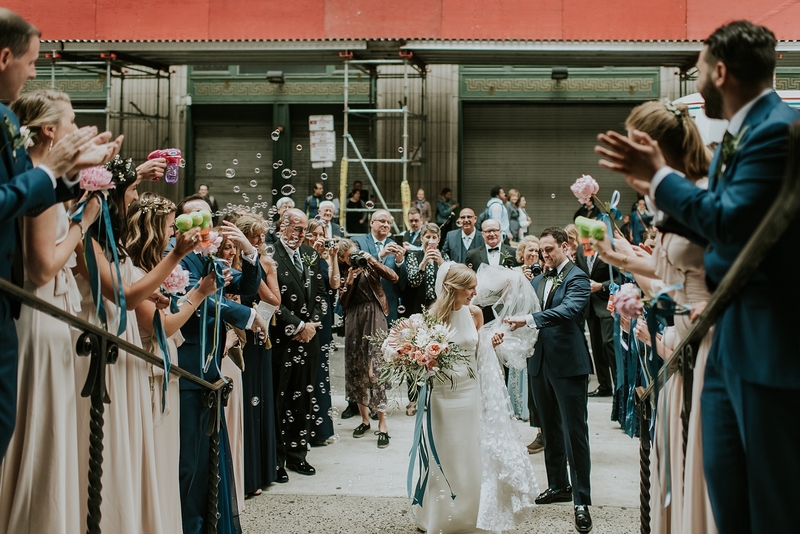 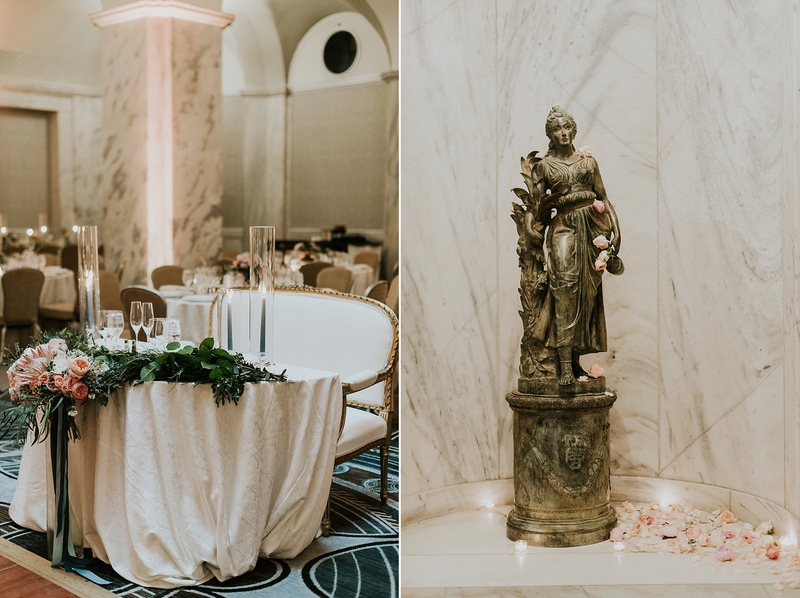 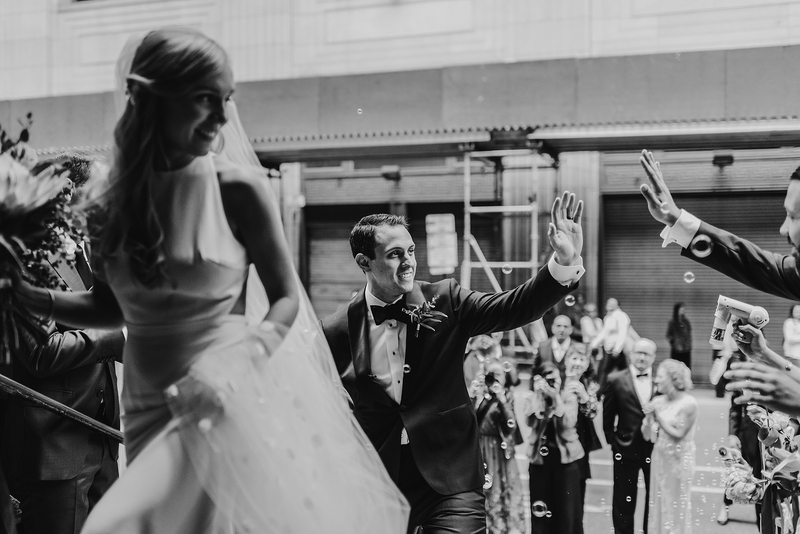 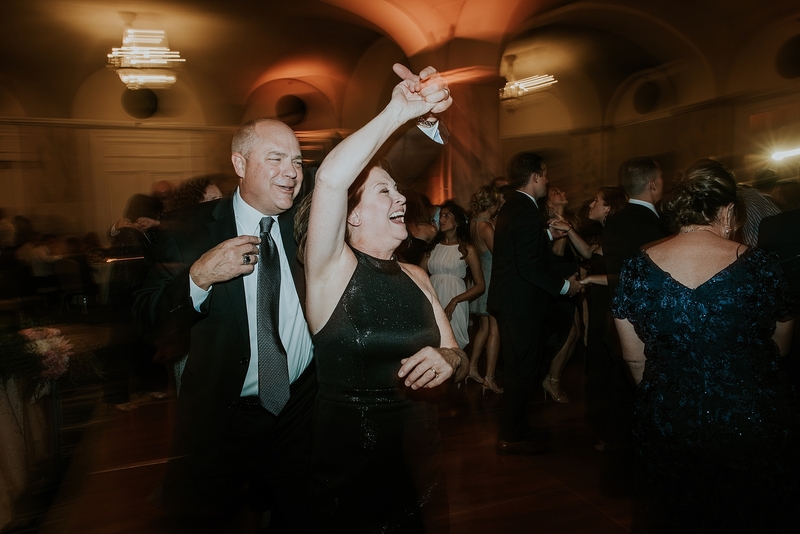 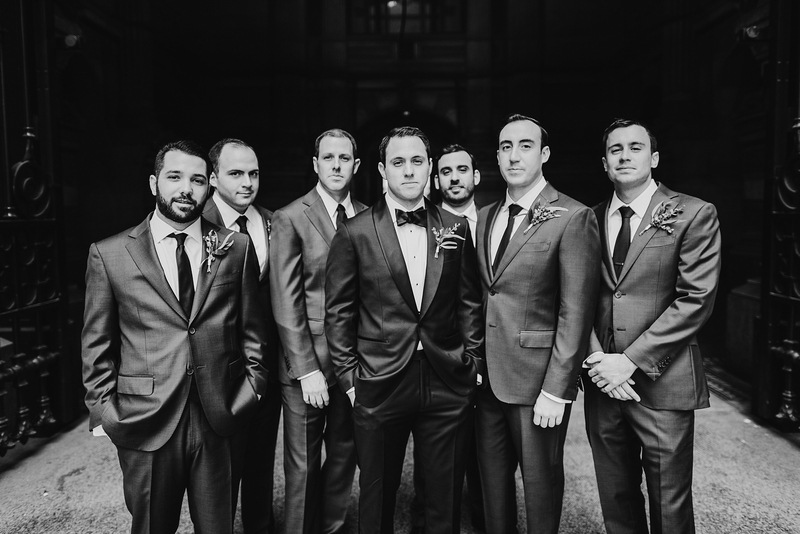 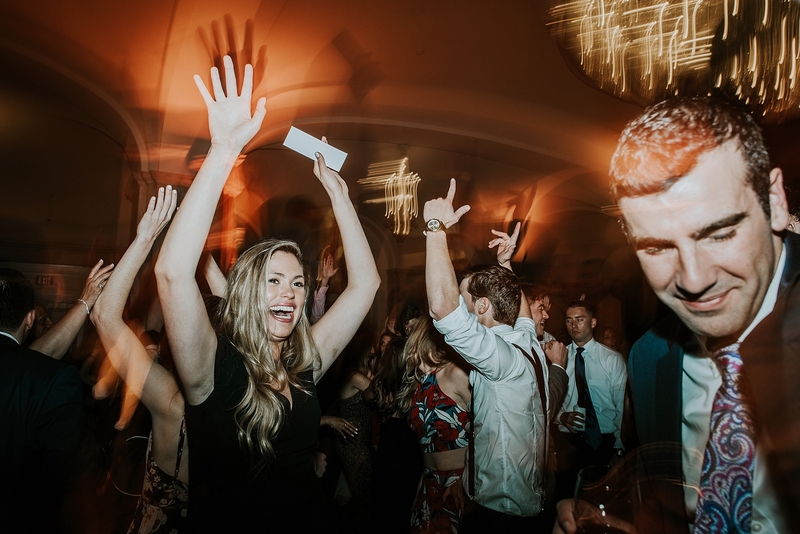 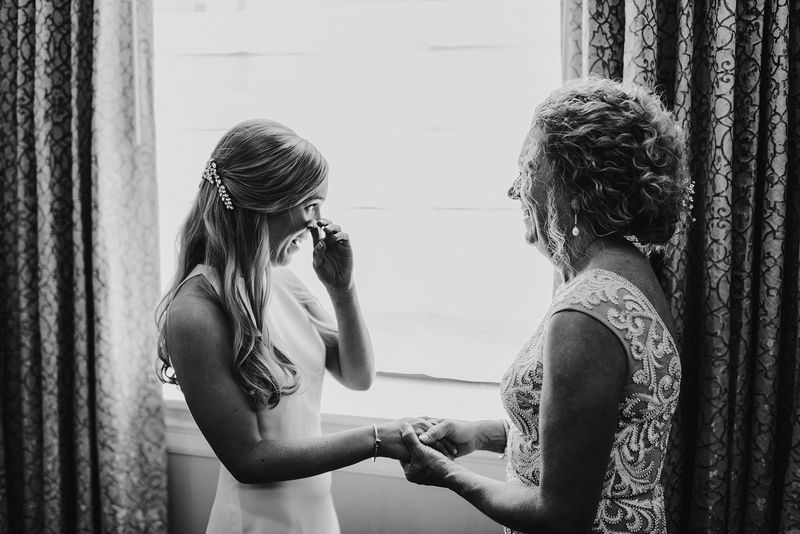 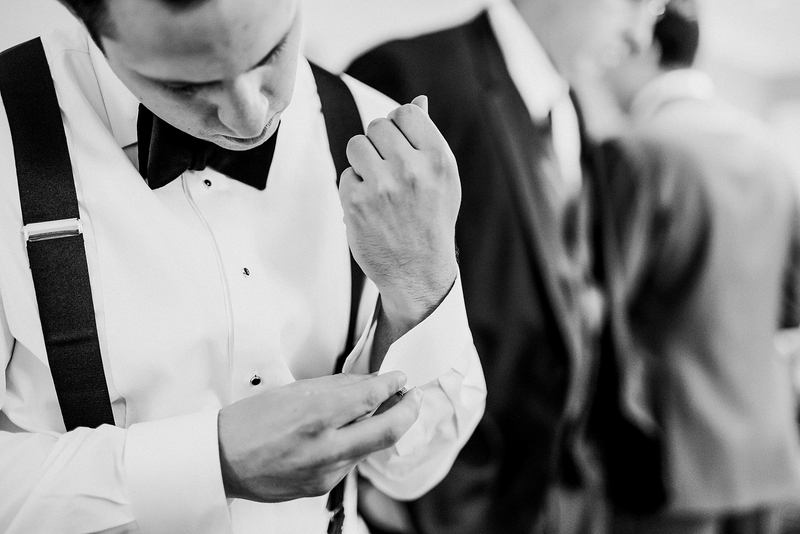 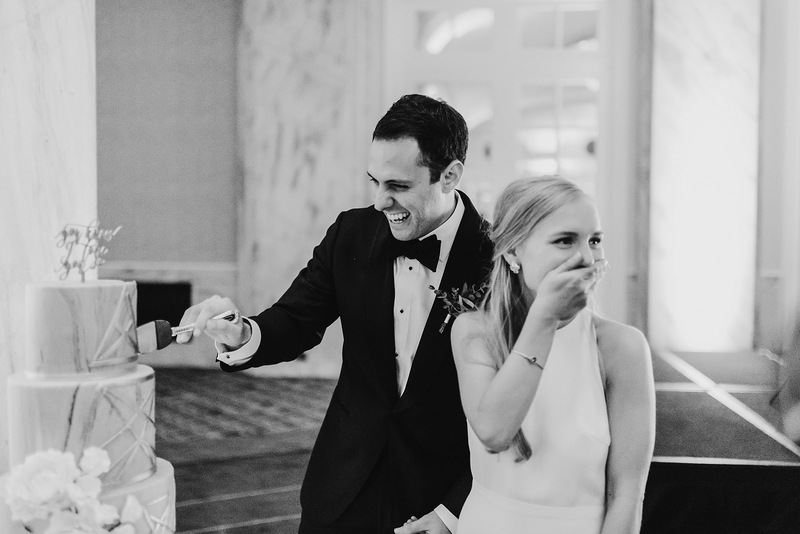 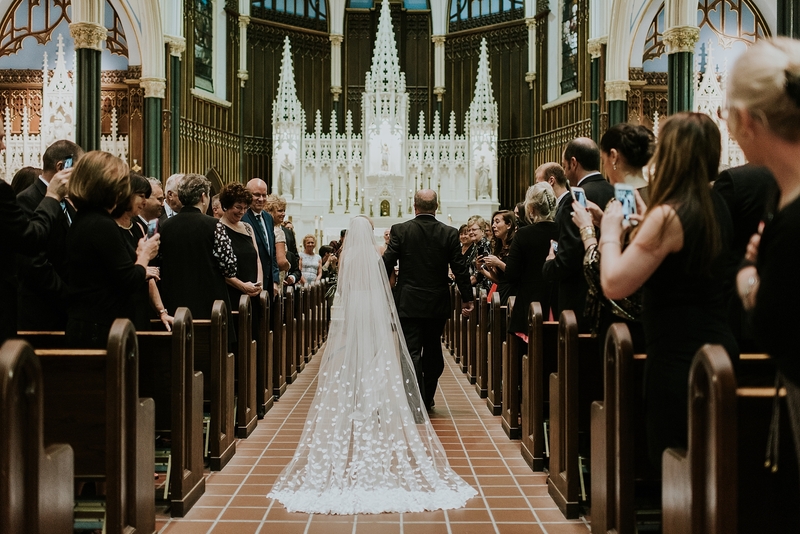 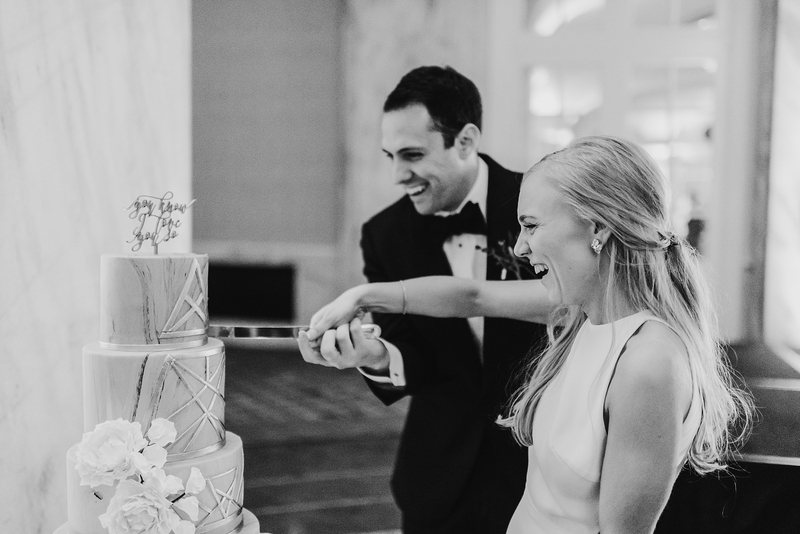 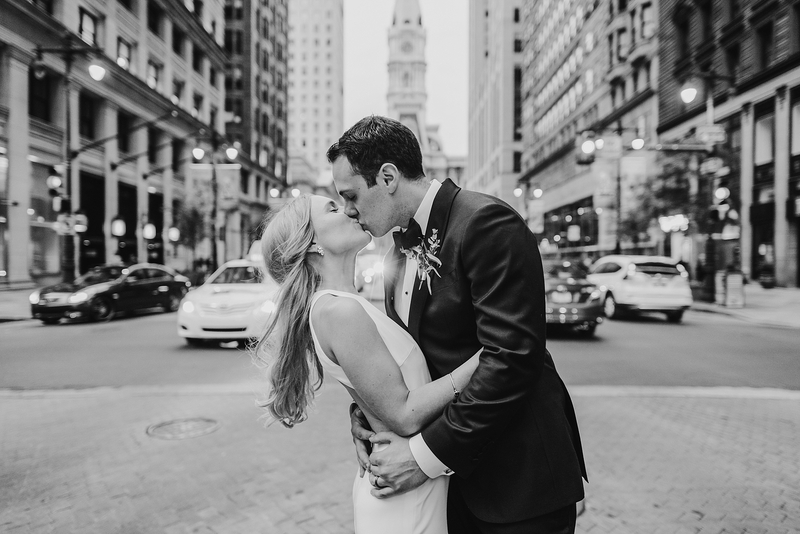 This Ritz Carlton Philly Wedding was nothing short of amazing. 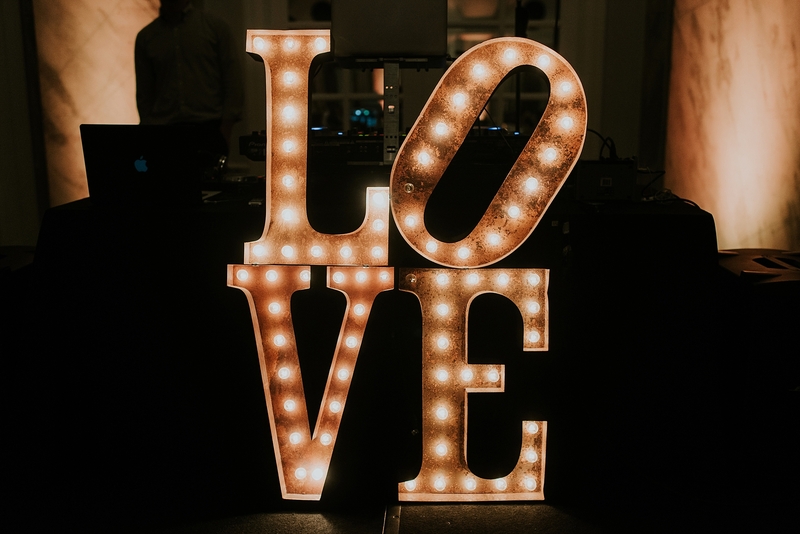 And we’re not just saying that. 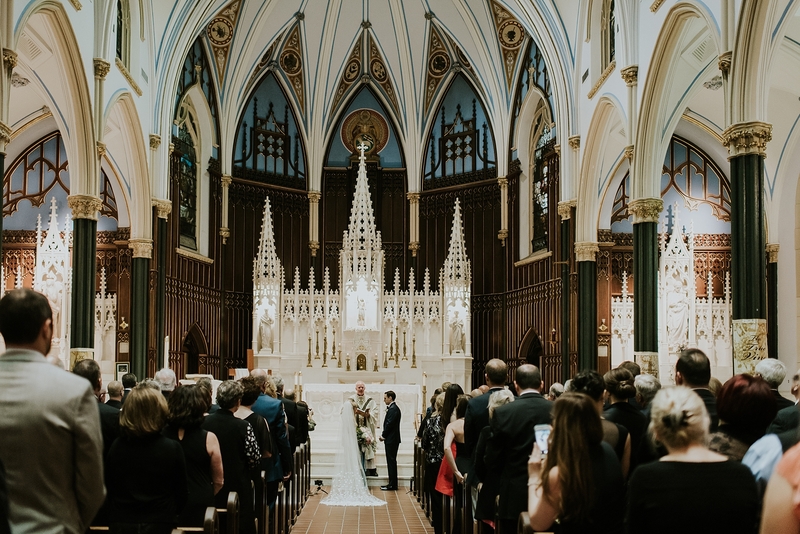 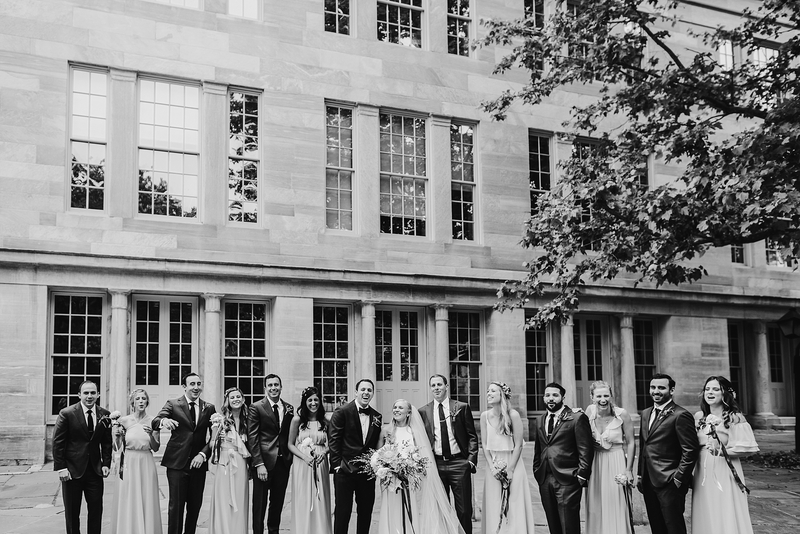 It made us fall in love with this gorgeous venue (and amazing couple) a million times over. 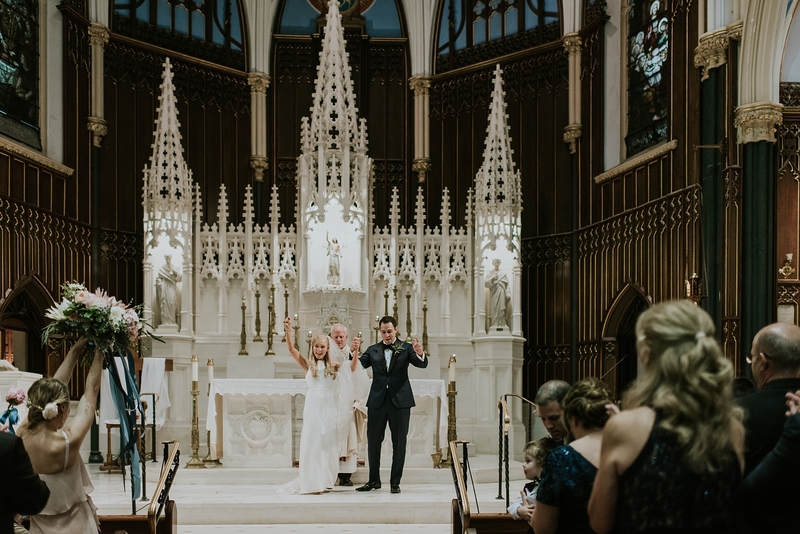 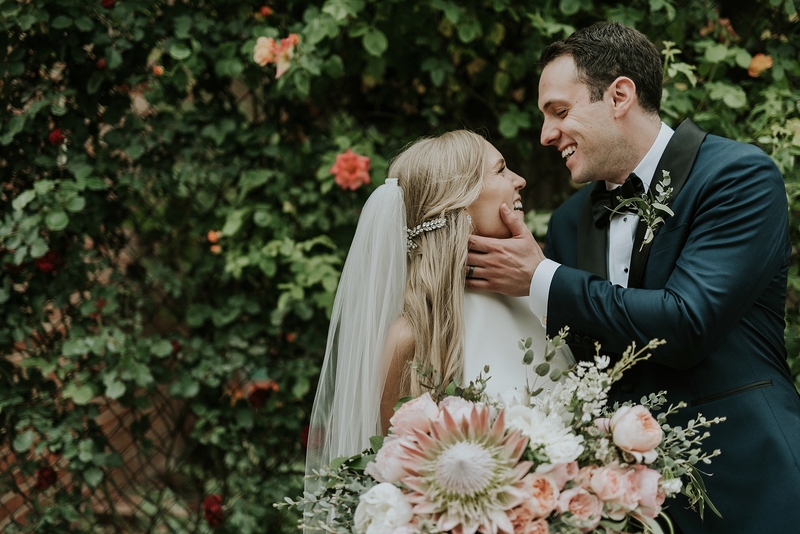 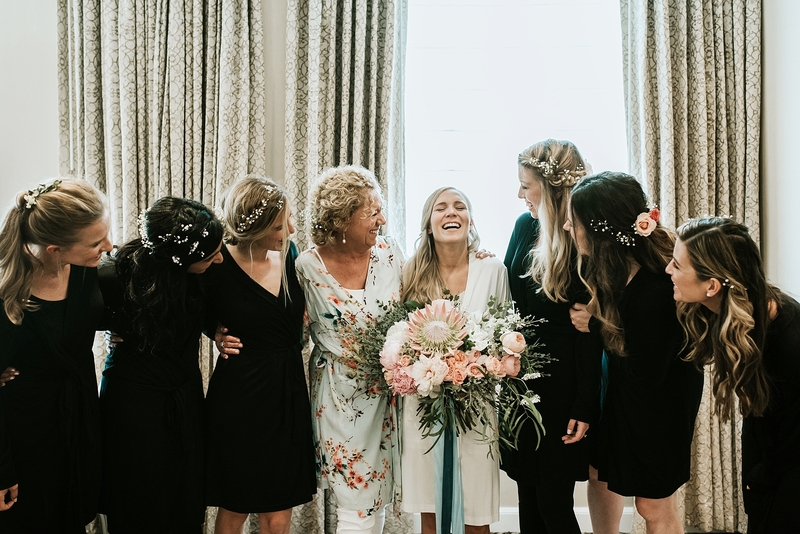 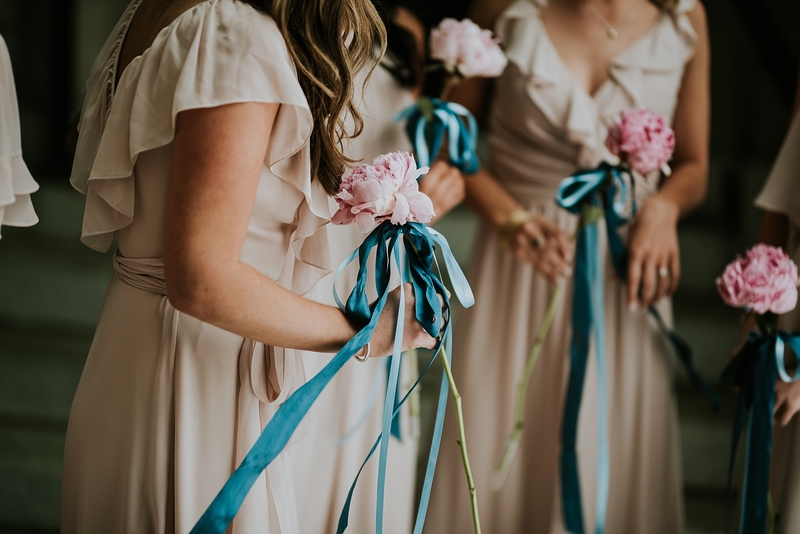 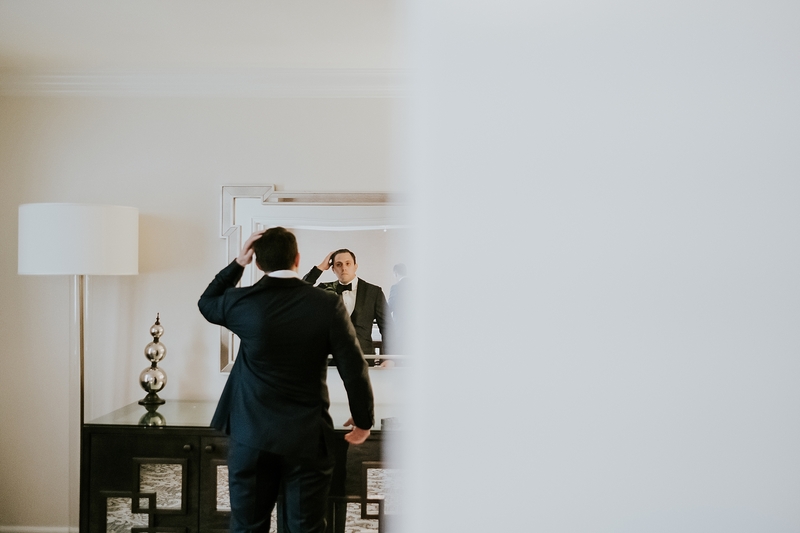 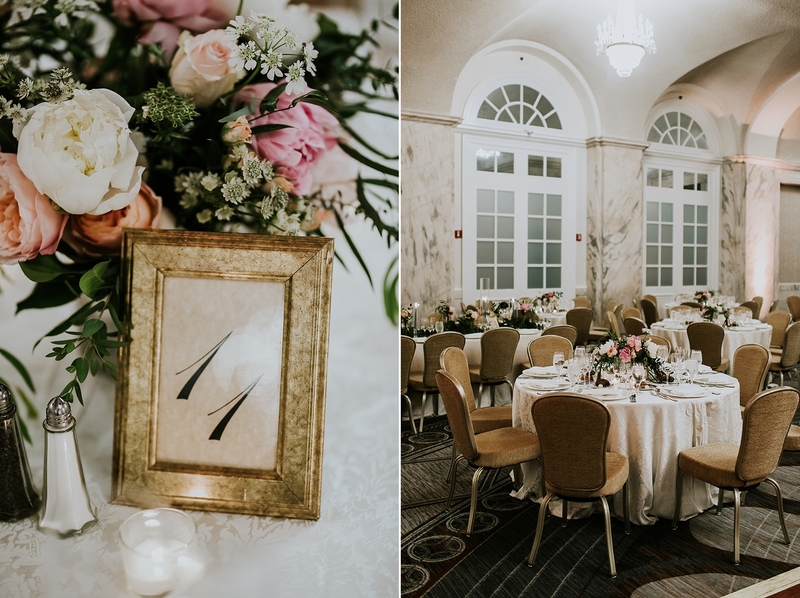 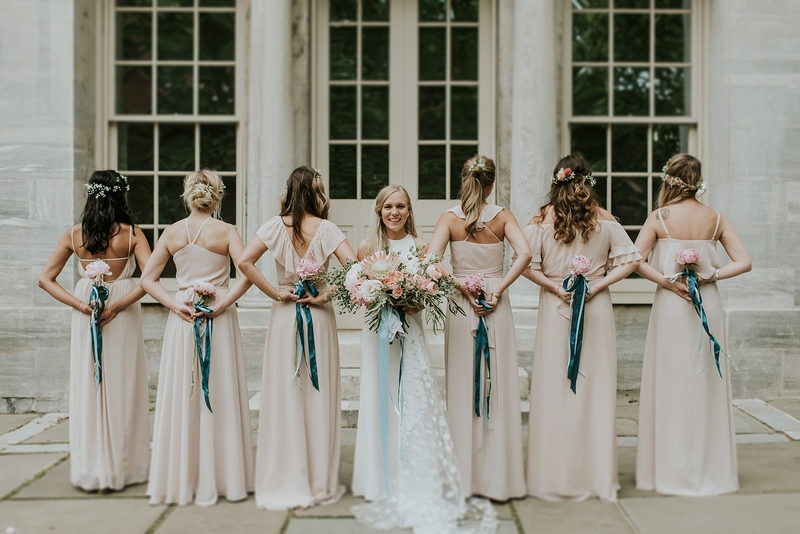 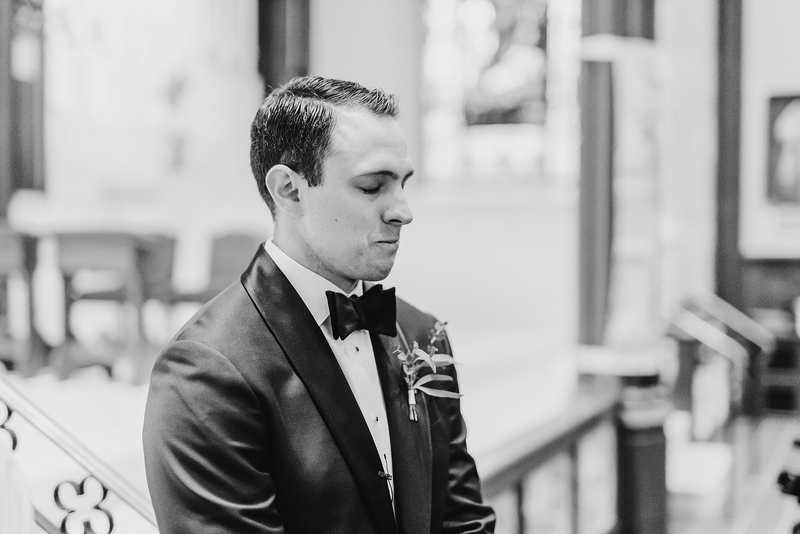 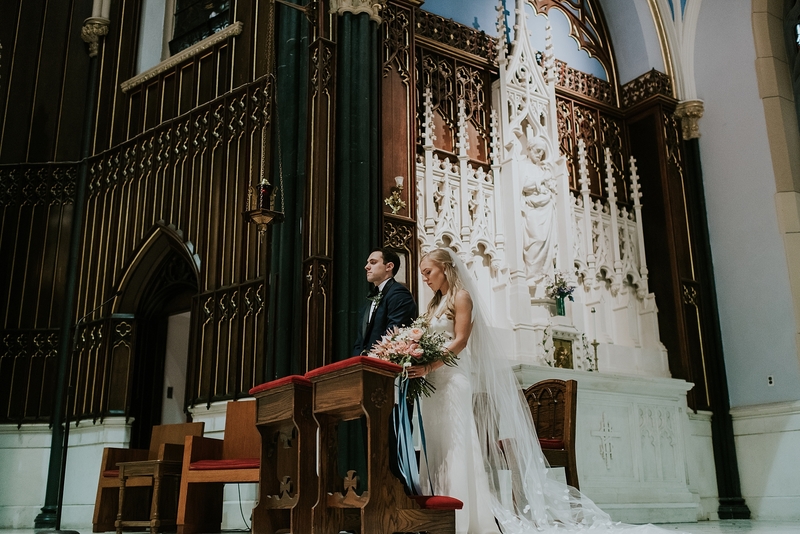 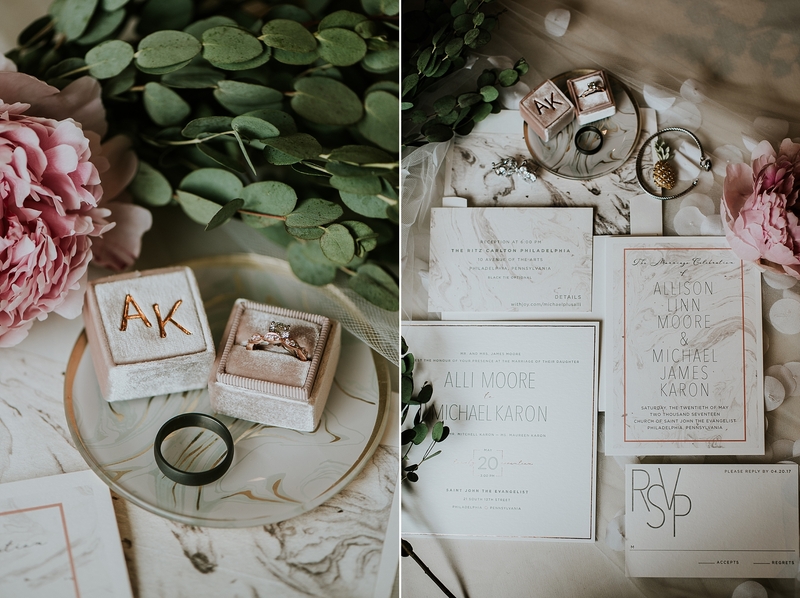 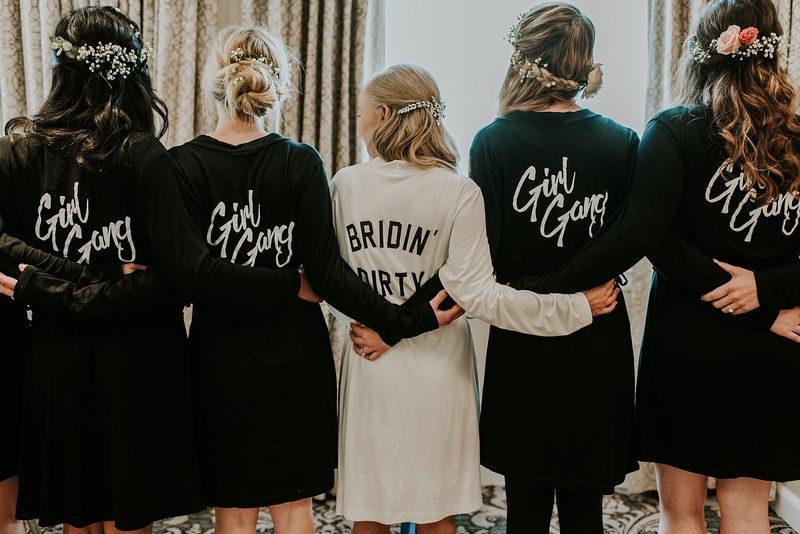 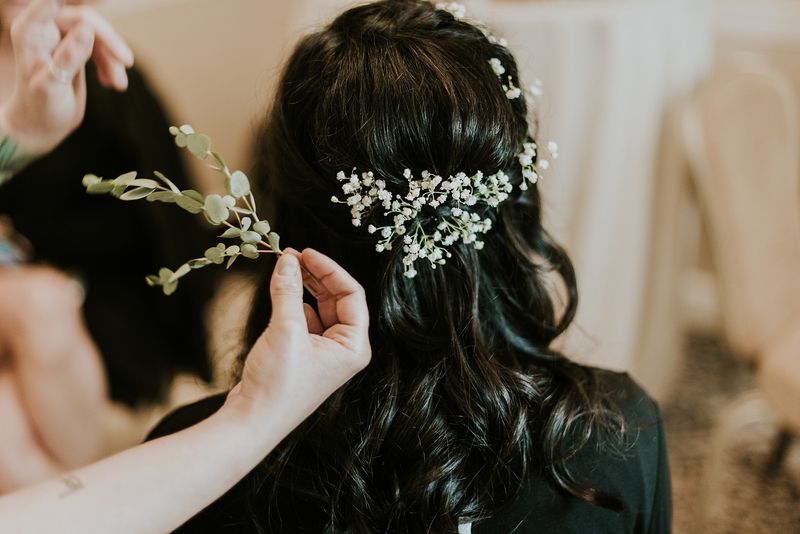 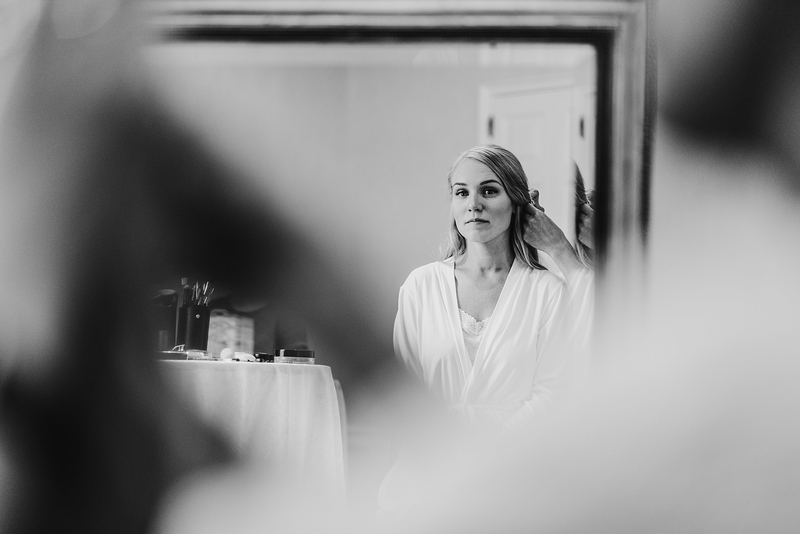 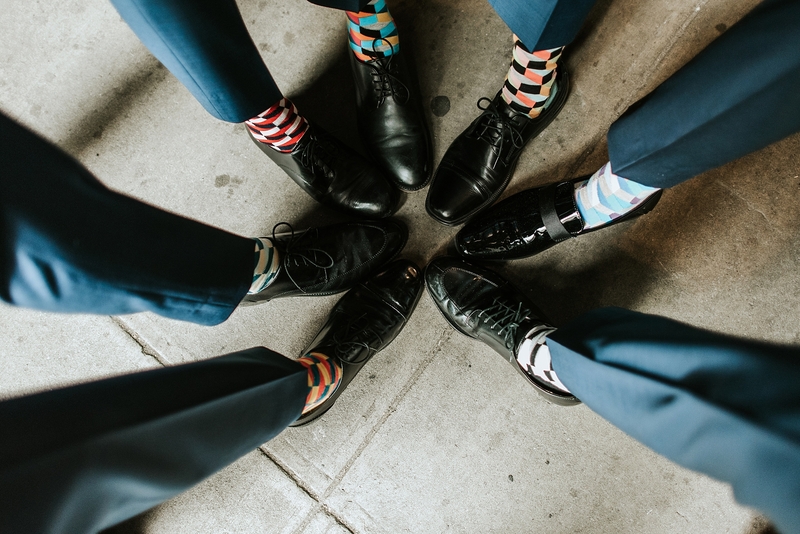 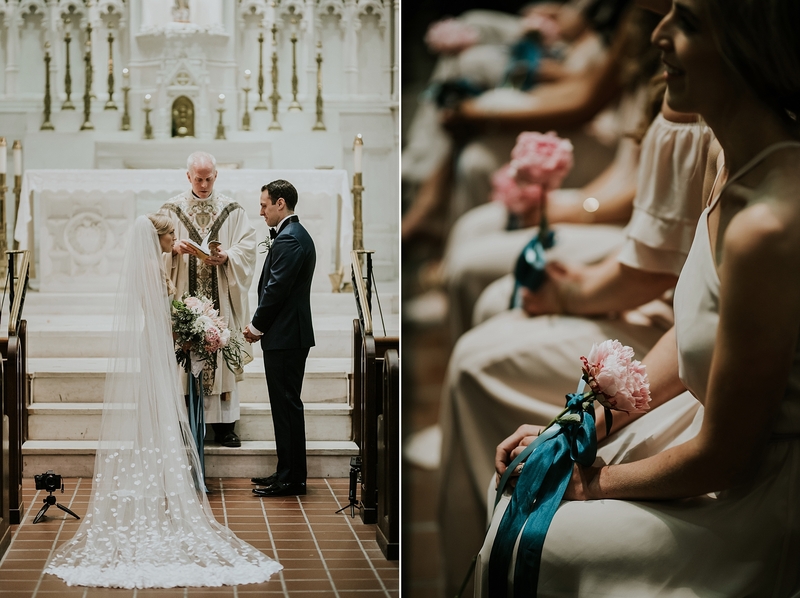 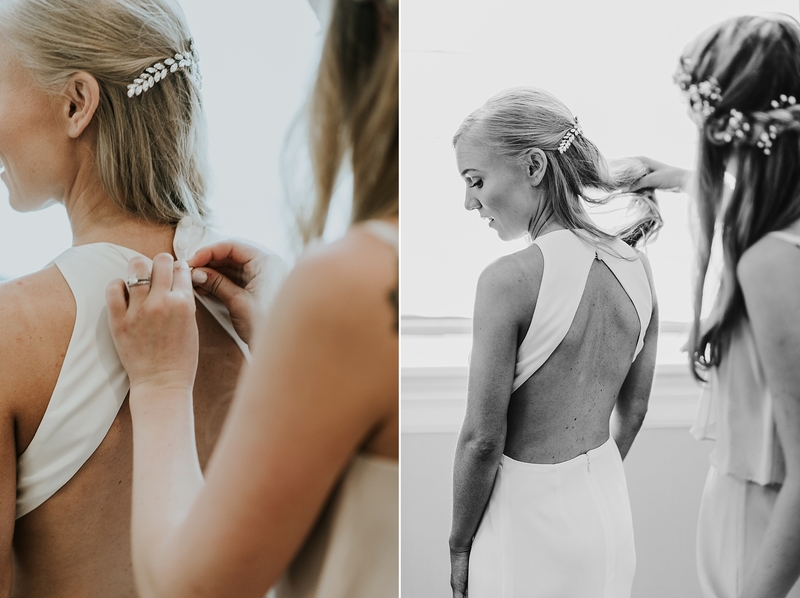 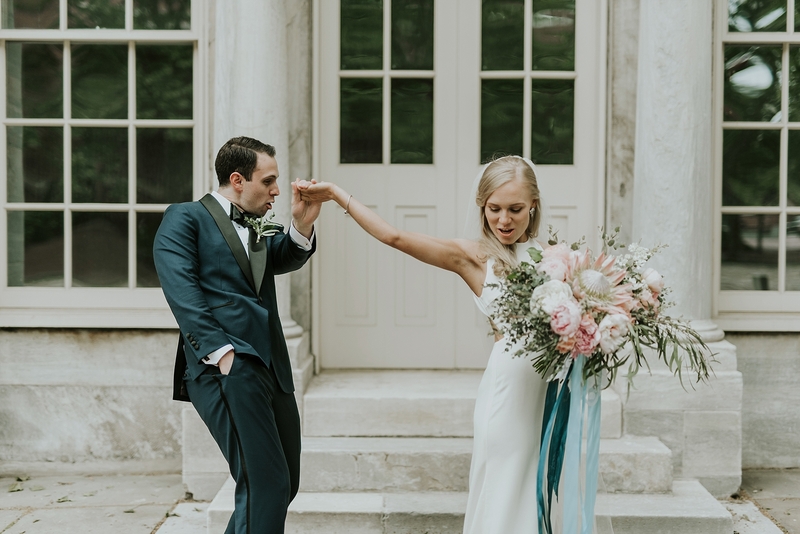 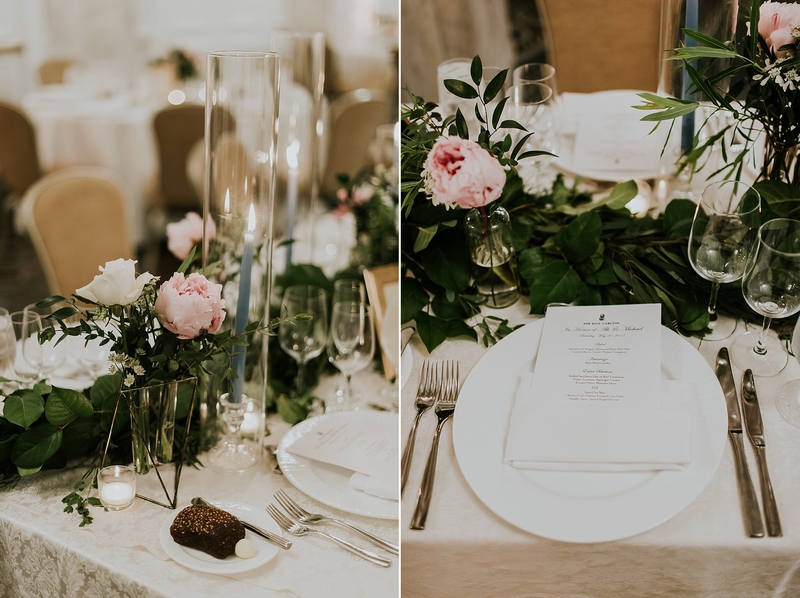 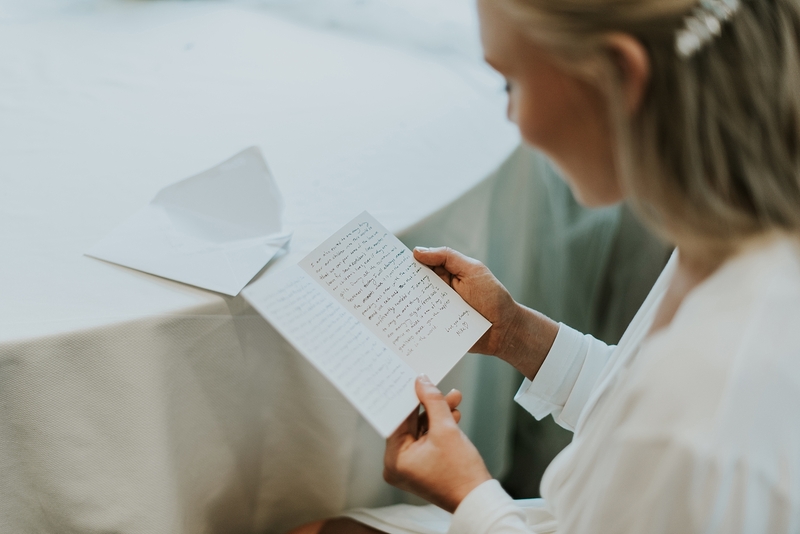 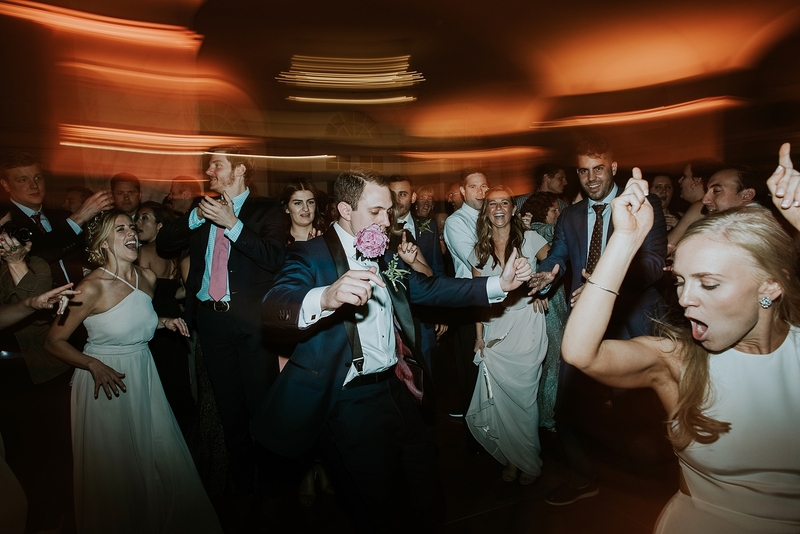 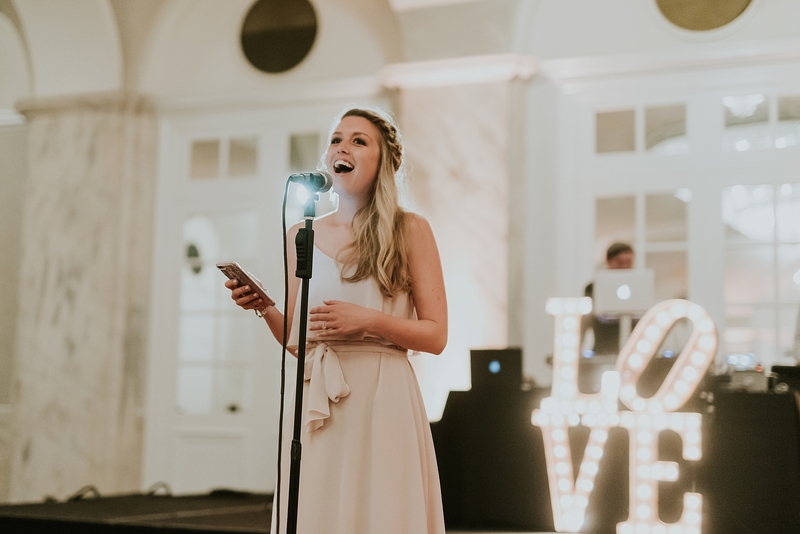 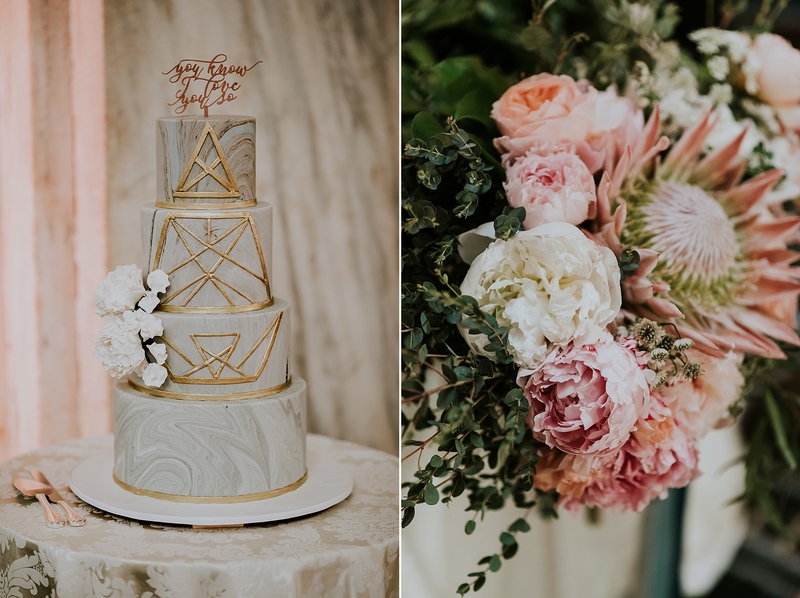 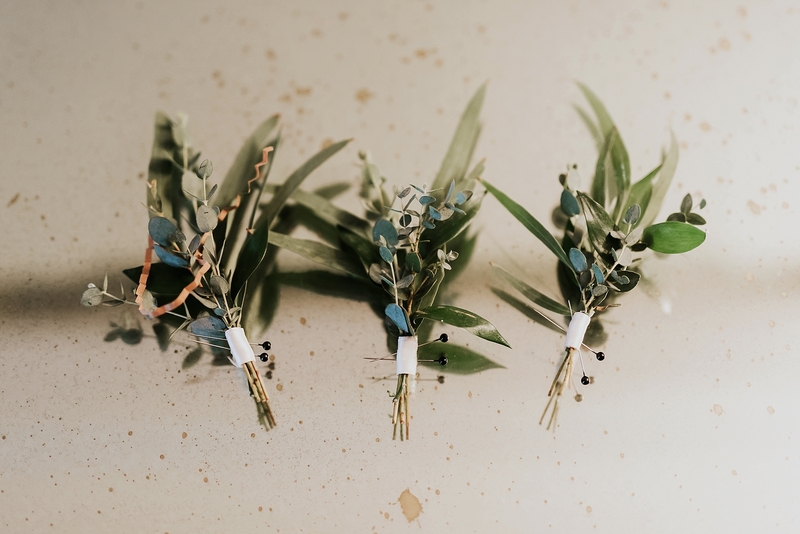 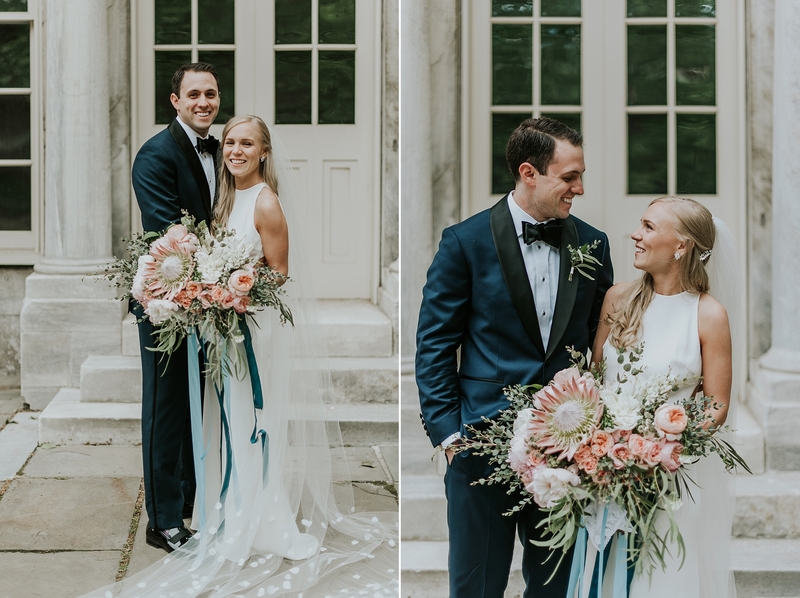 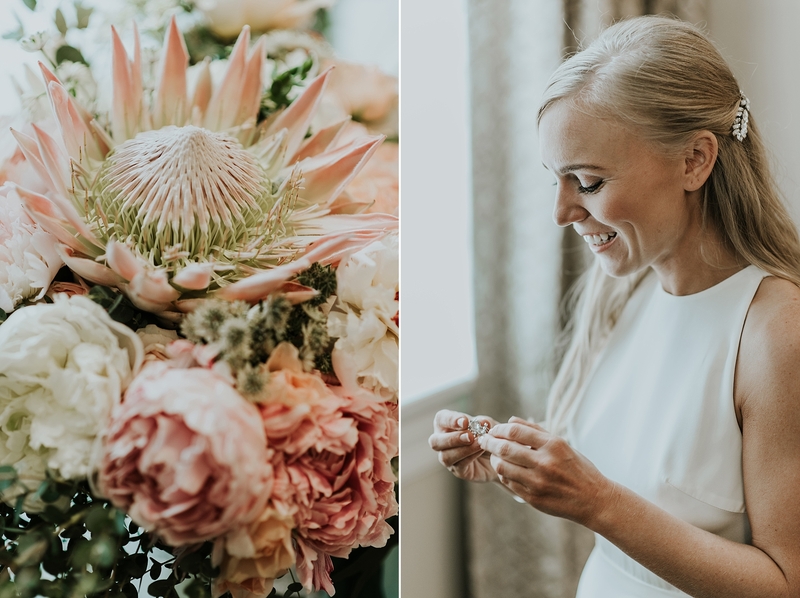 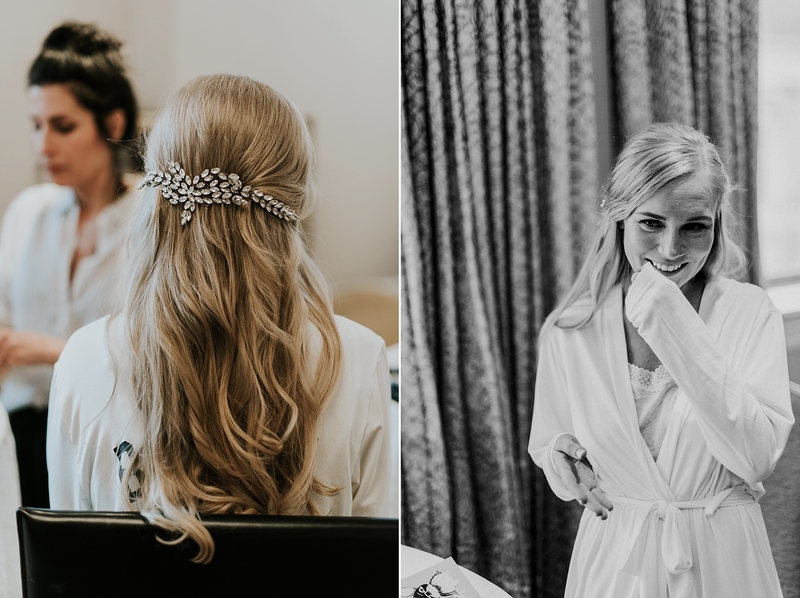 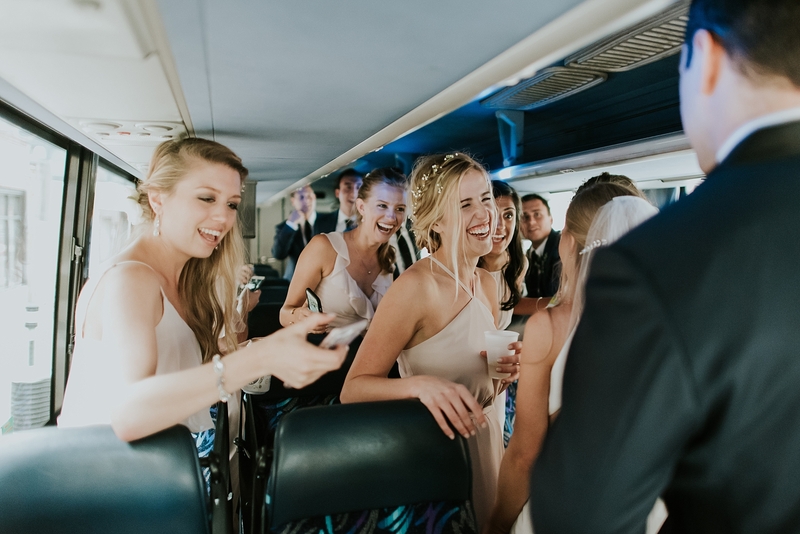 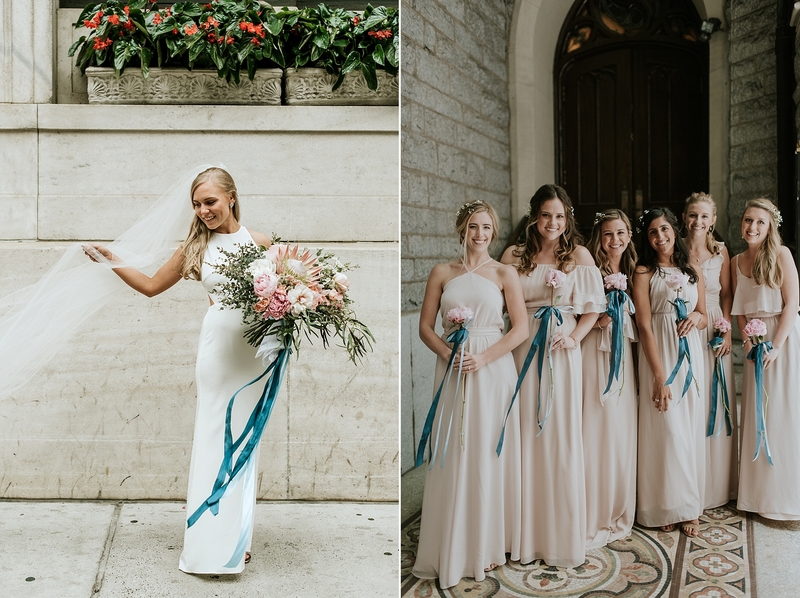 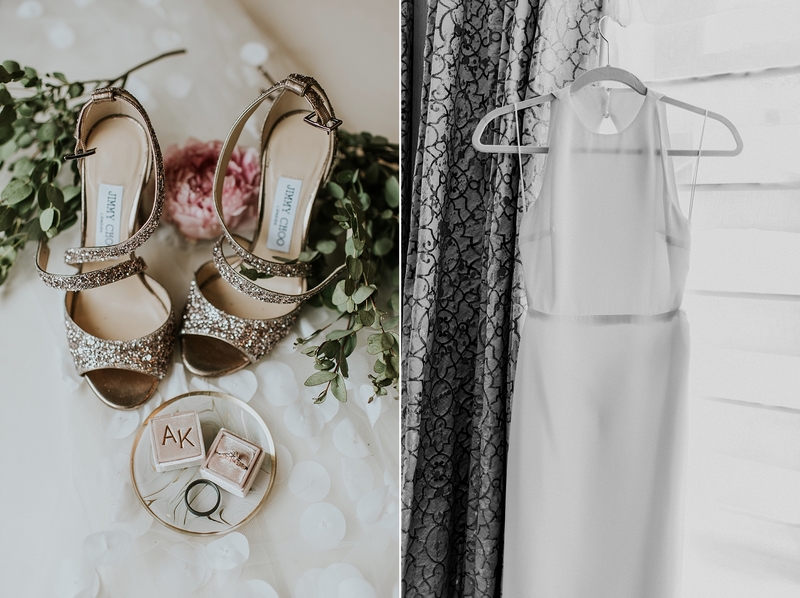 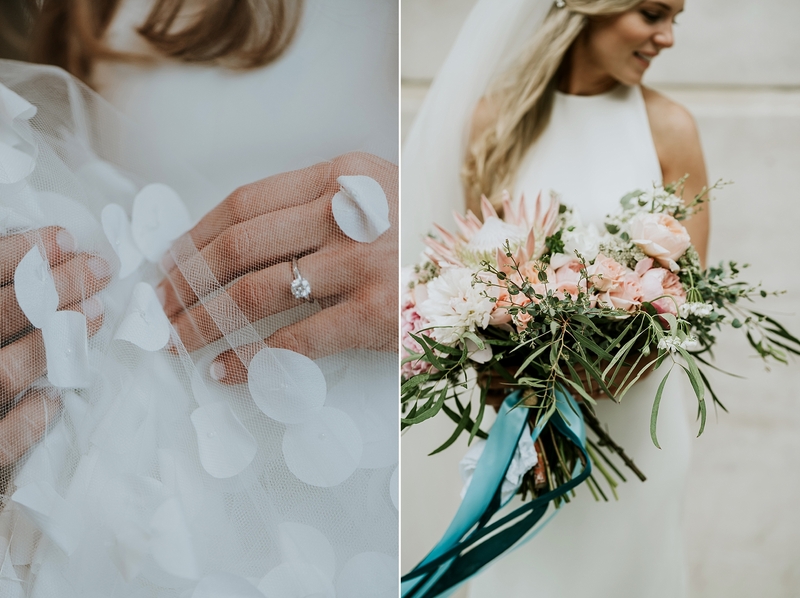 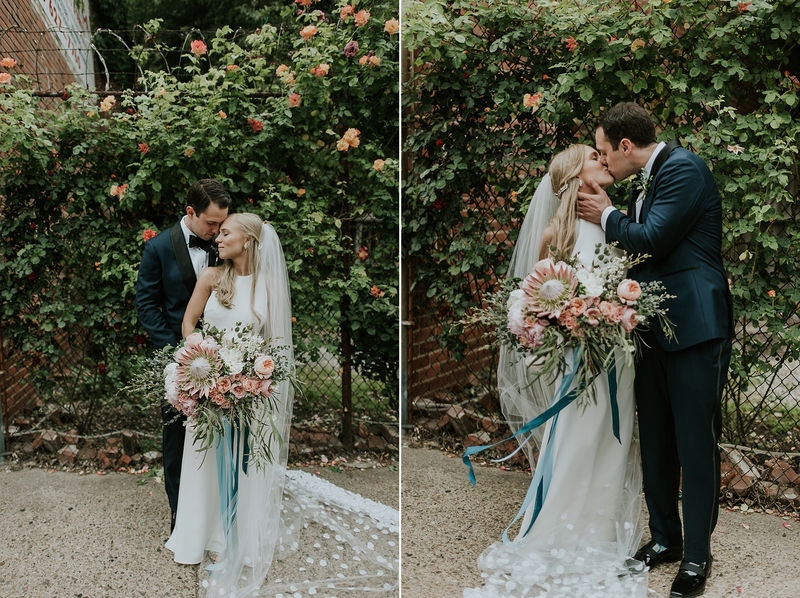 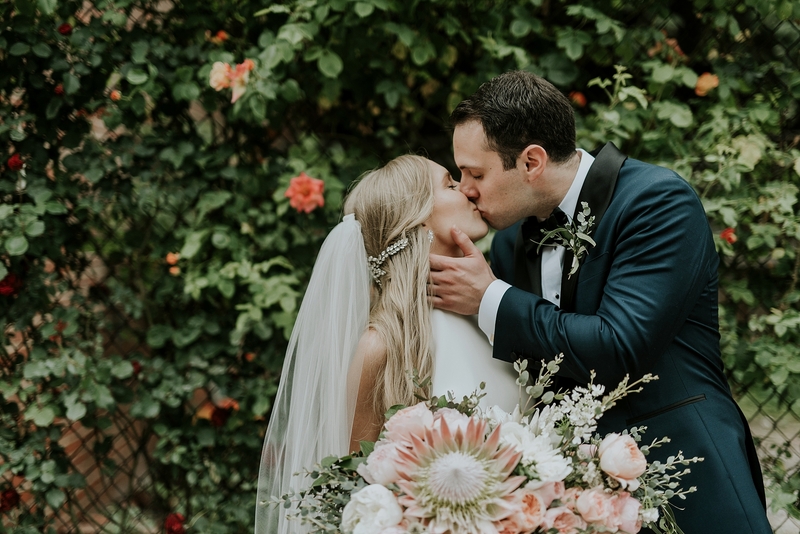 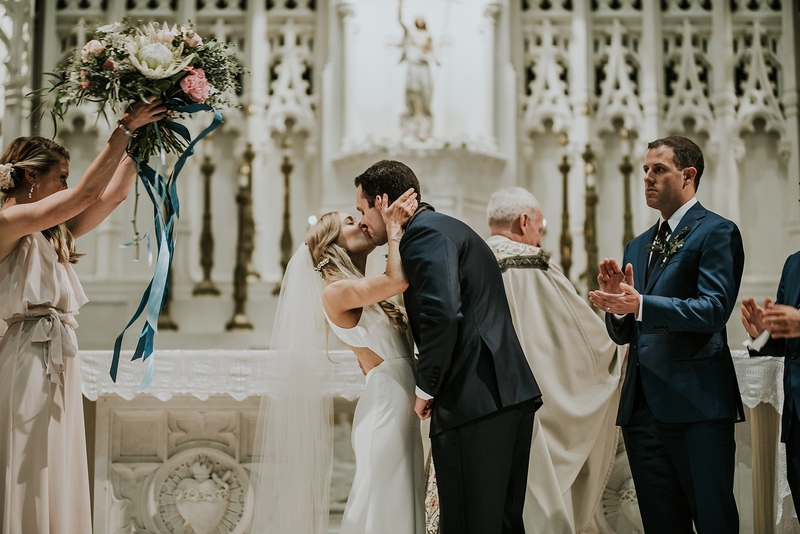 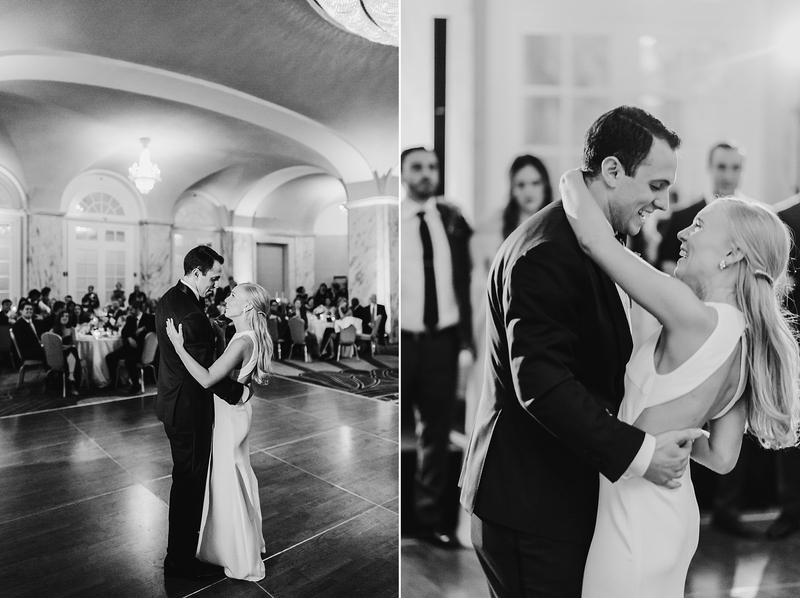 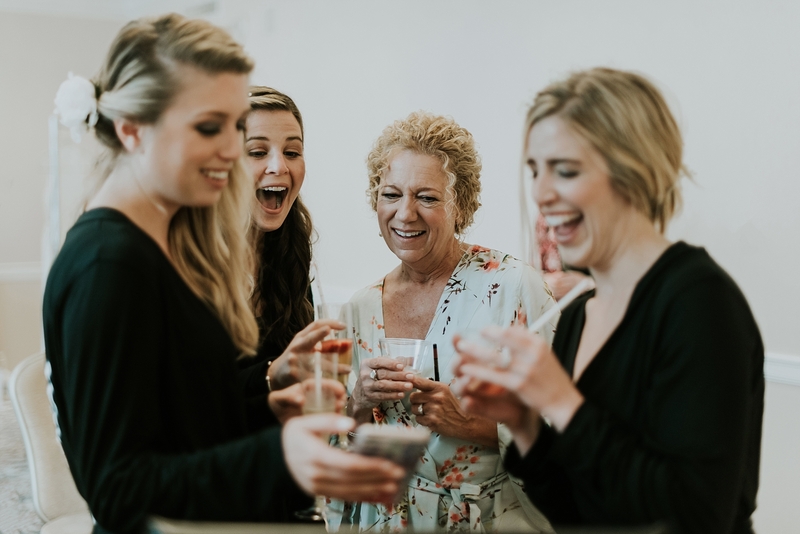 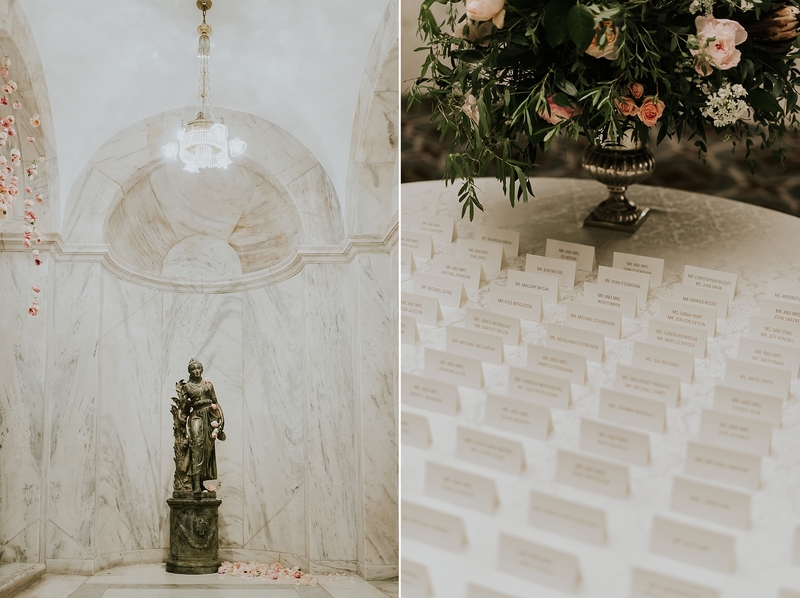 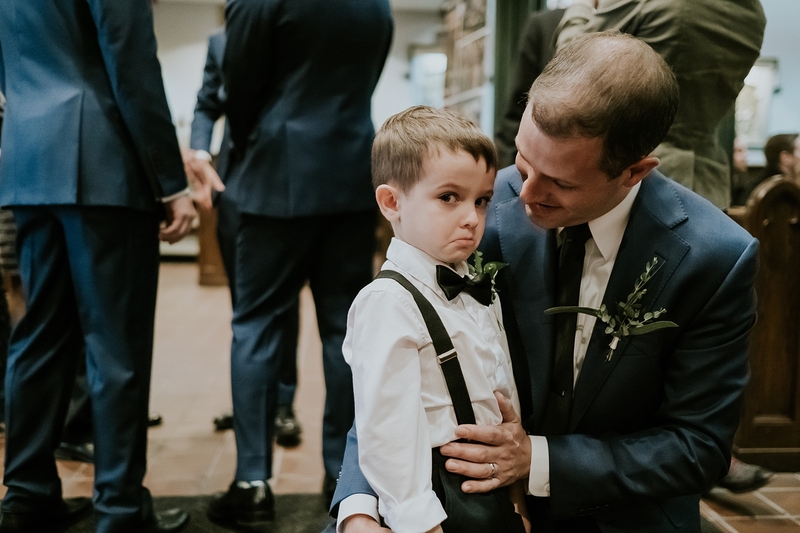 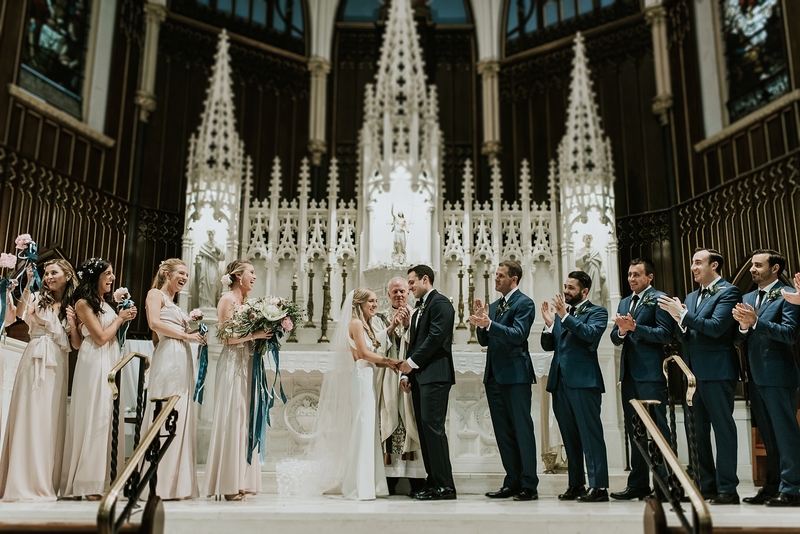 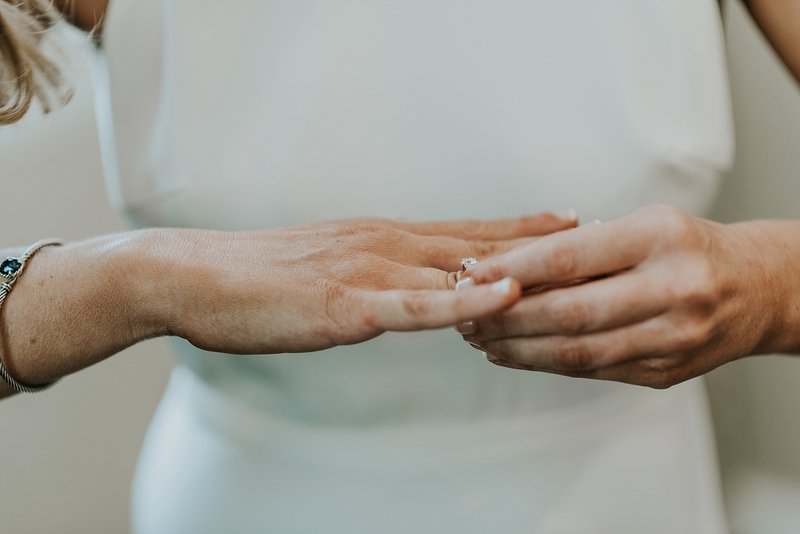 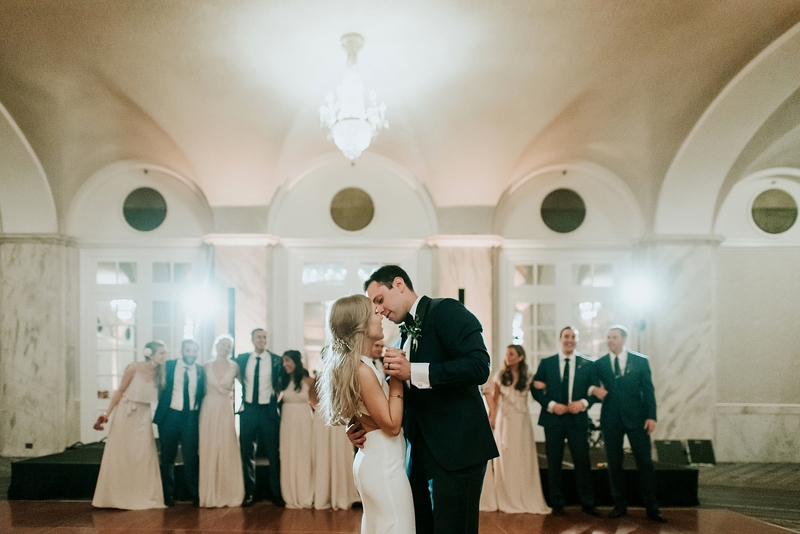 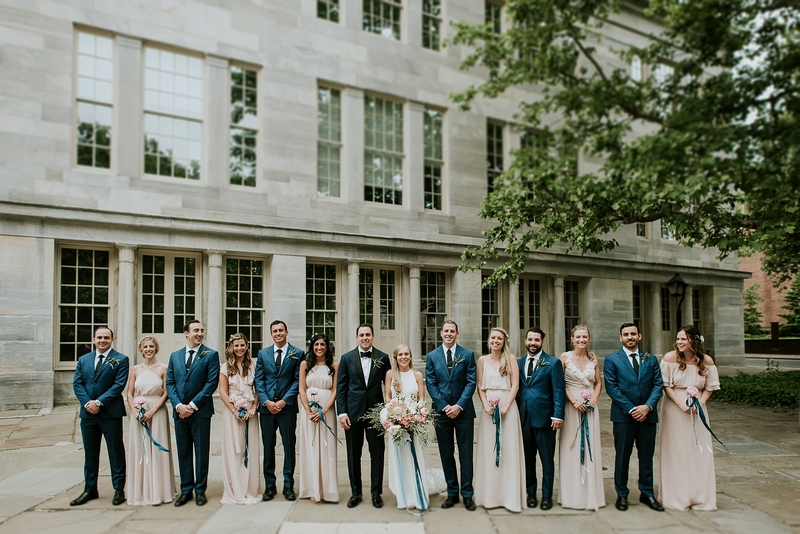 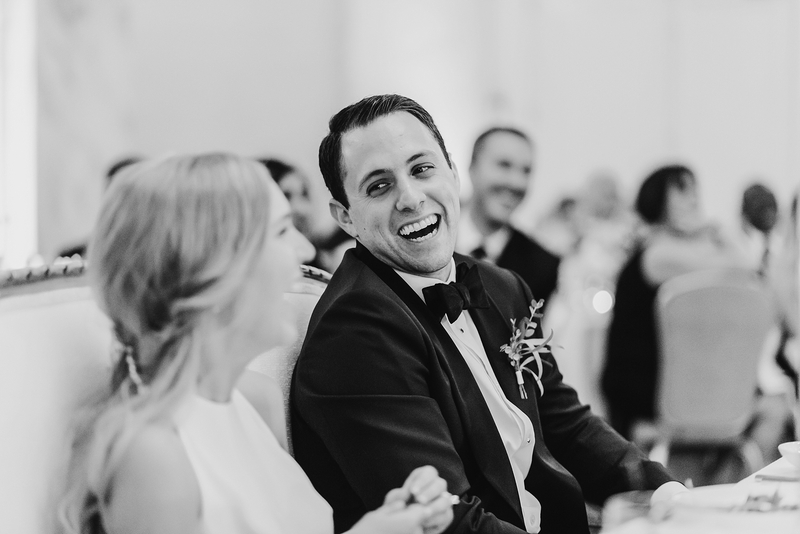 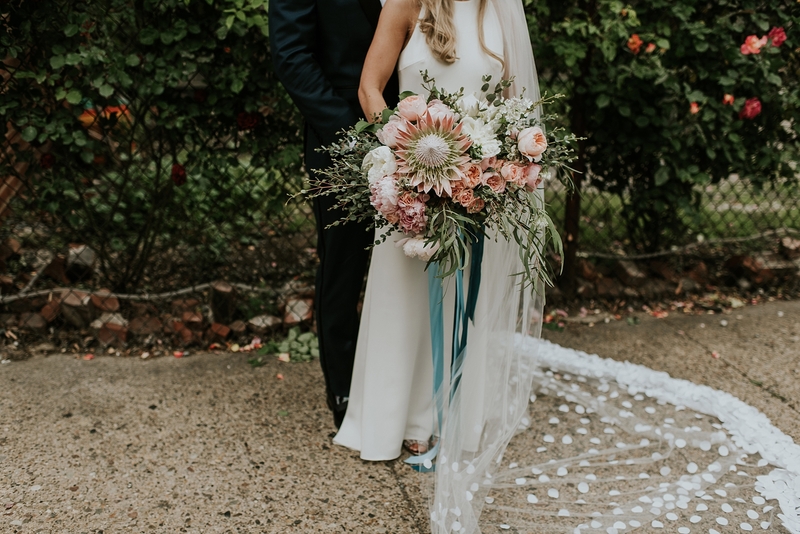 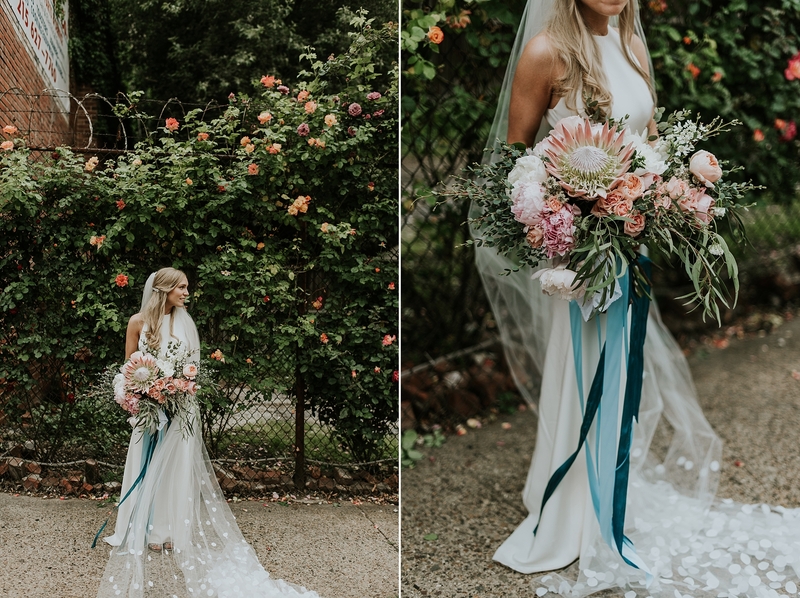 Alli & Mike brought such depth and beauty to the day with their style and personality- the space was transformed and felt both formal and homey at the same time. 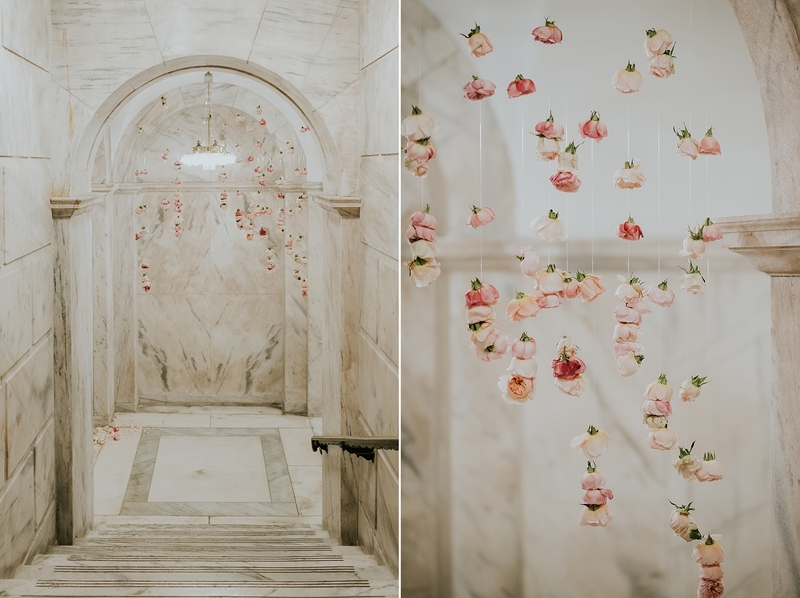 PLUS the floral installations by Belovely Design really brought the outdoors in. 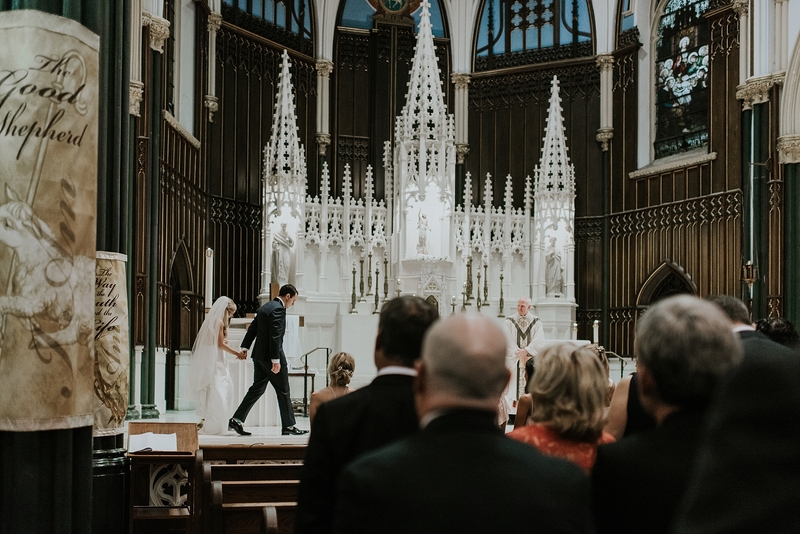 It was simply stunning. 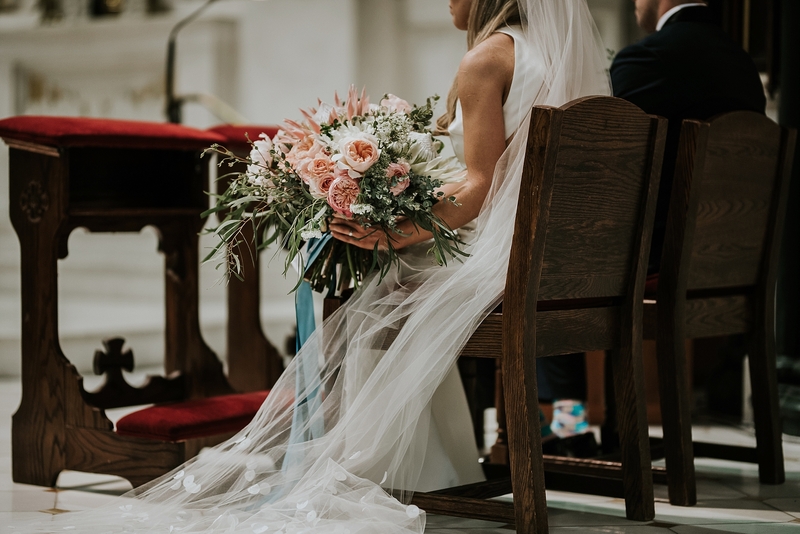 And that bouquet?? 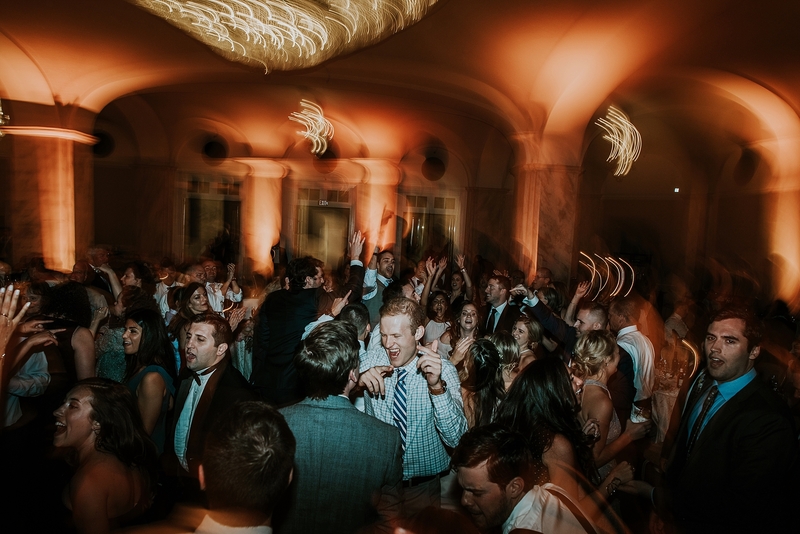 We still haven’t recovered. 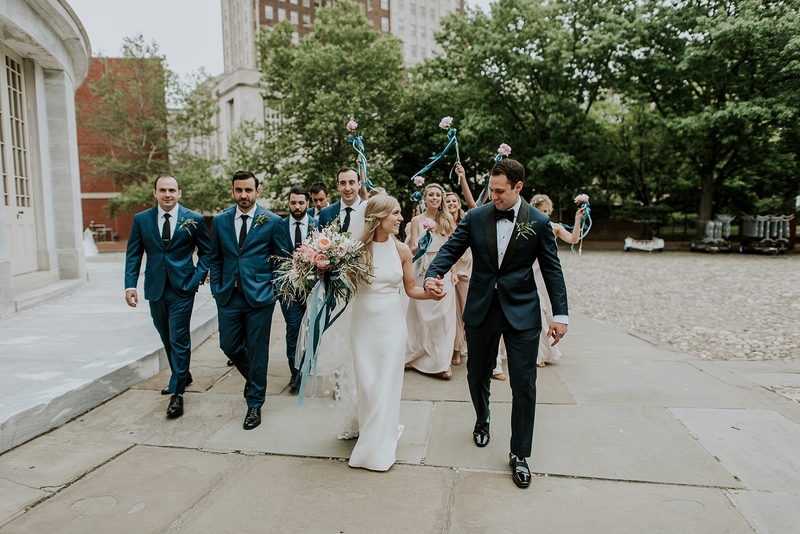 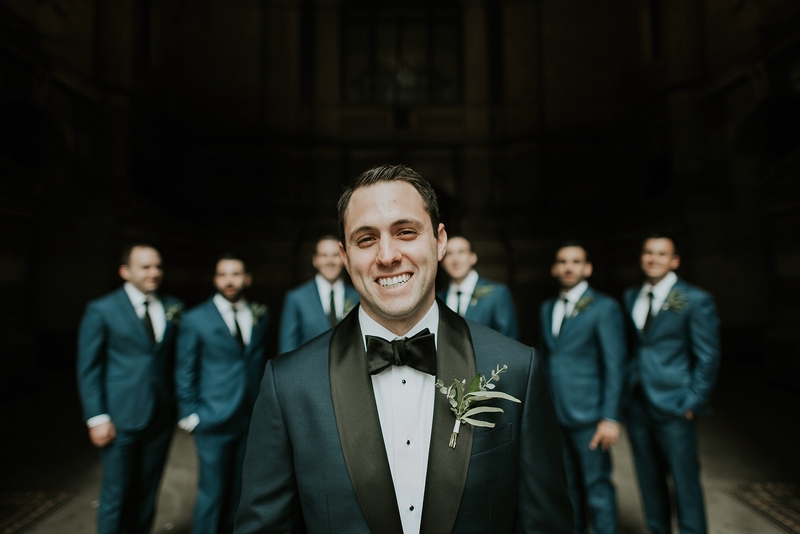 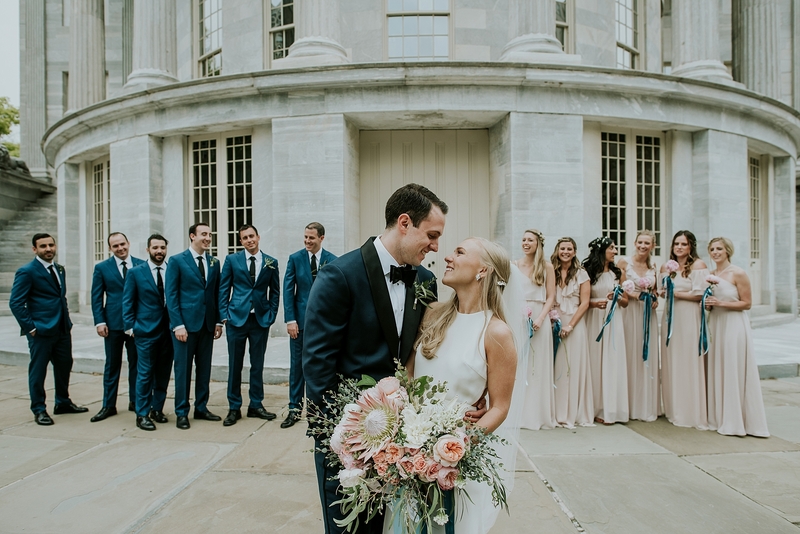 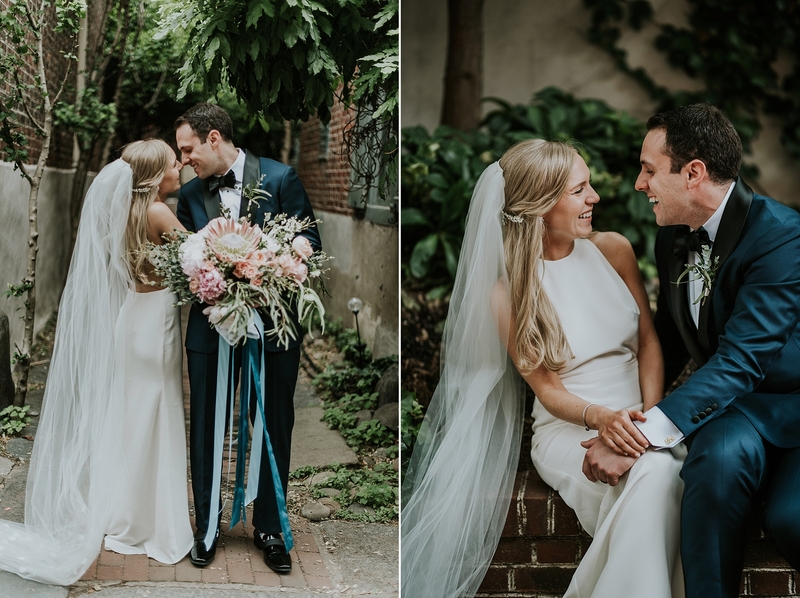 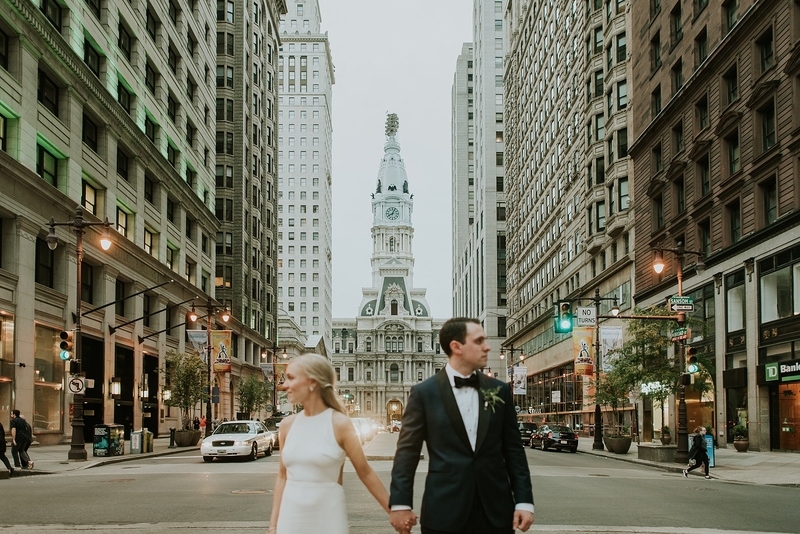 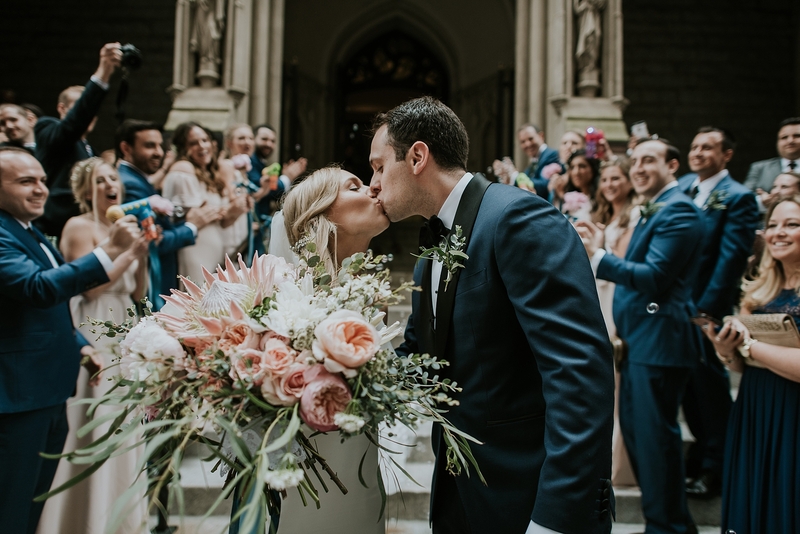 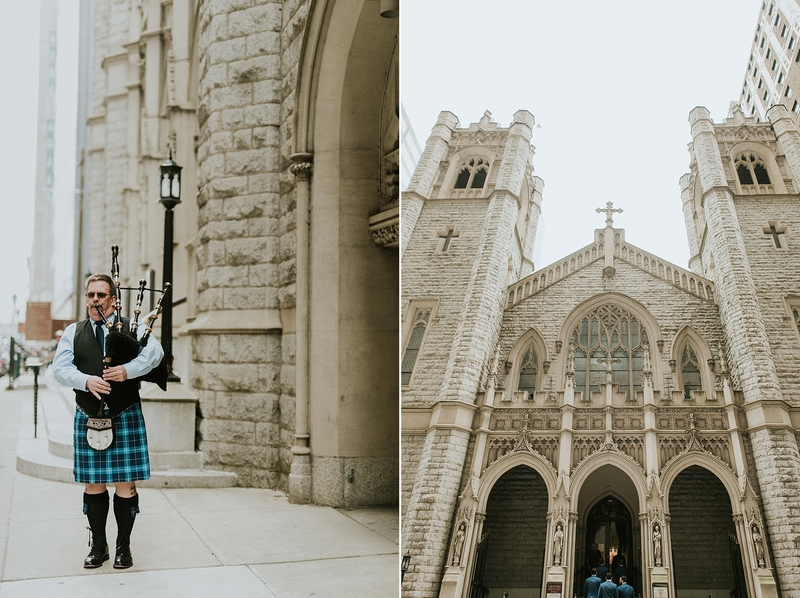 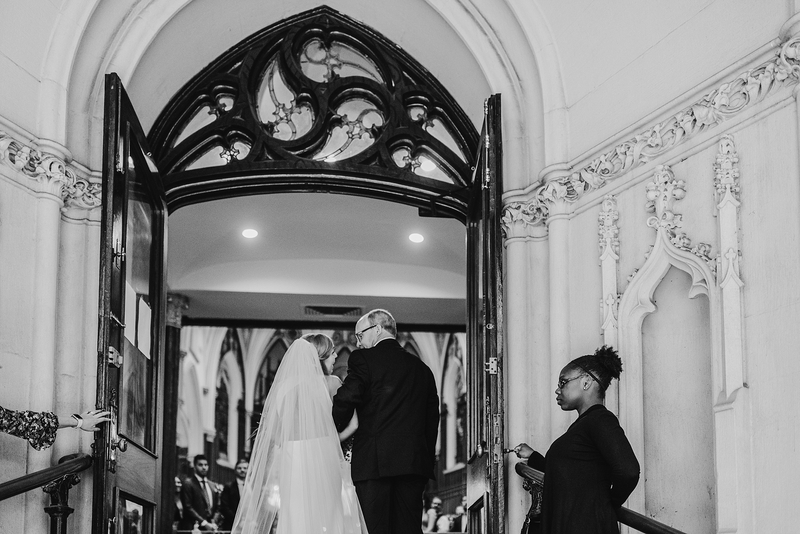 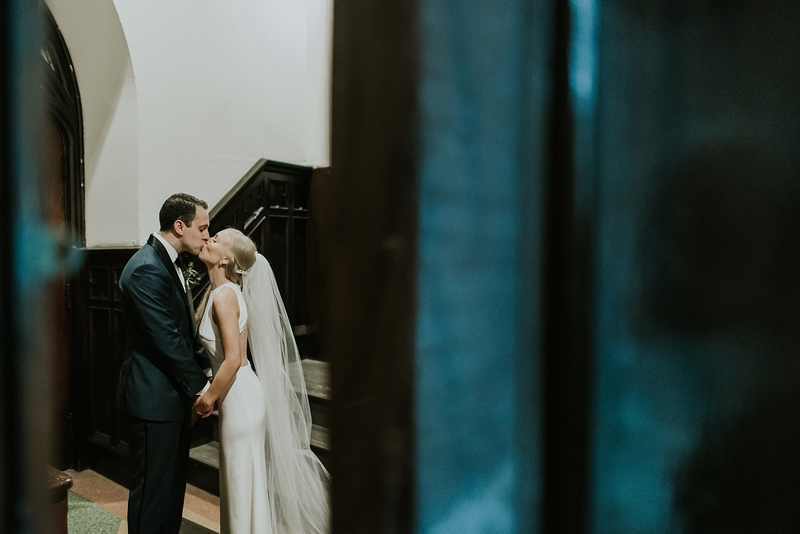 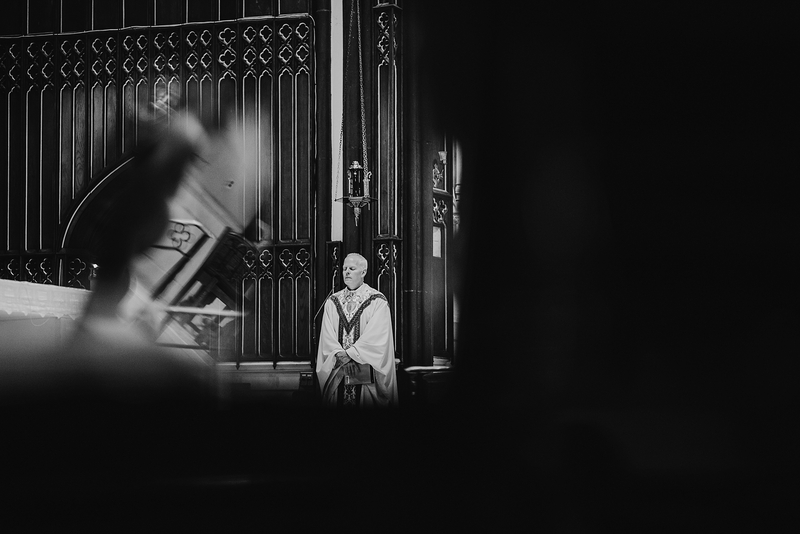 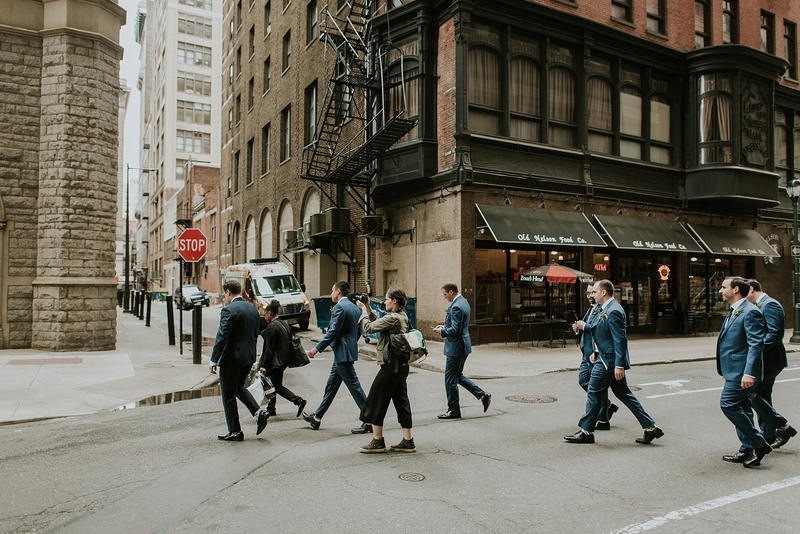 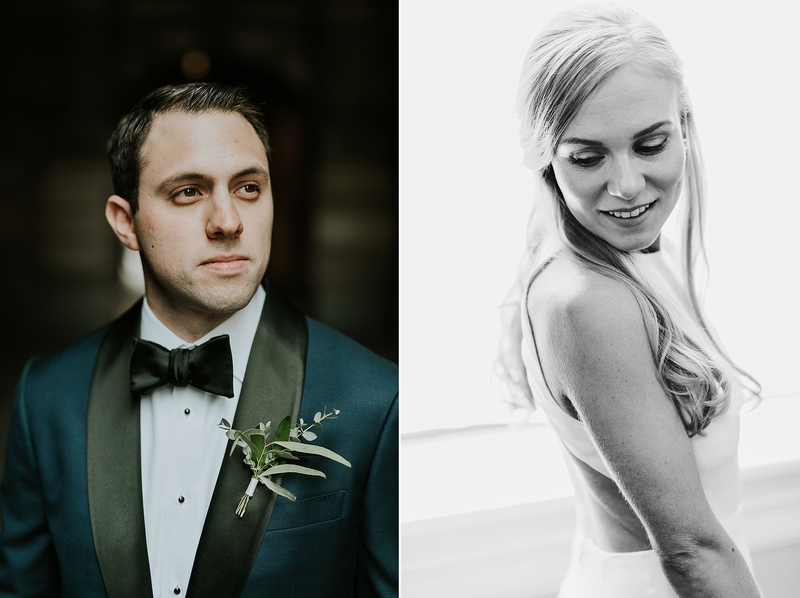 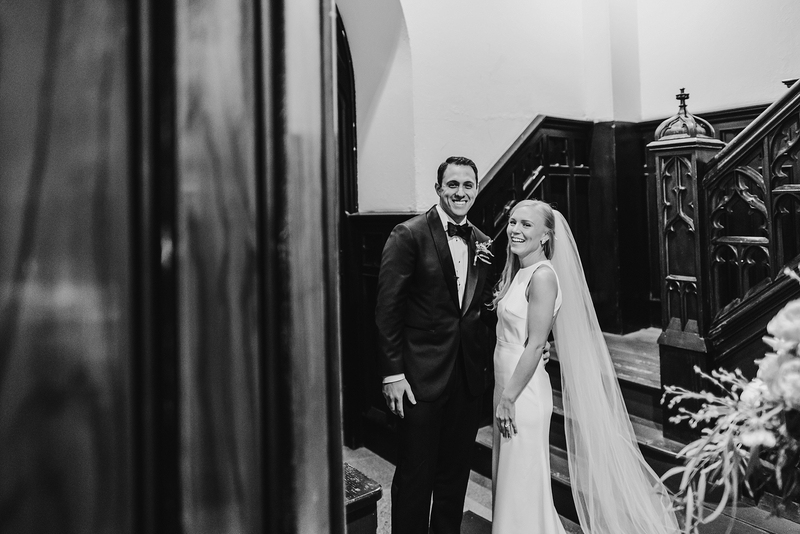 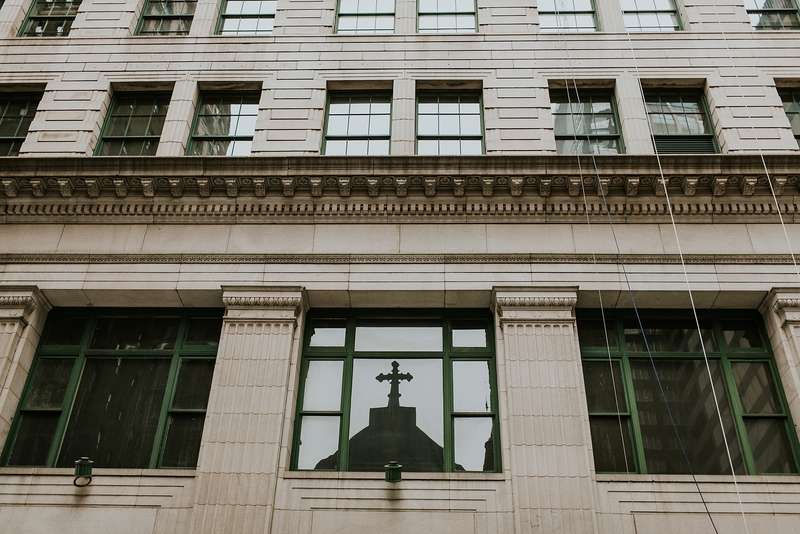 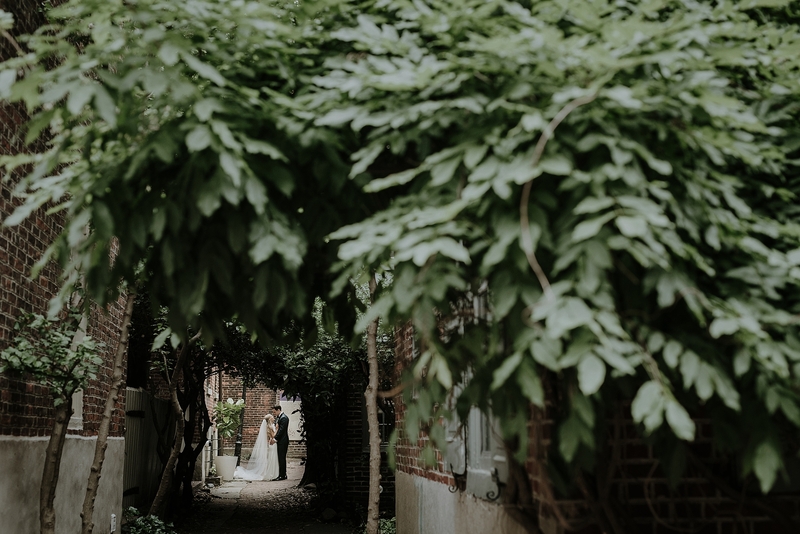 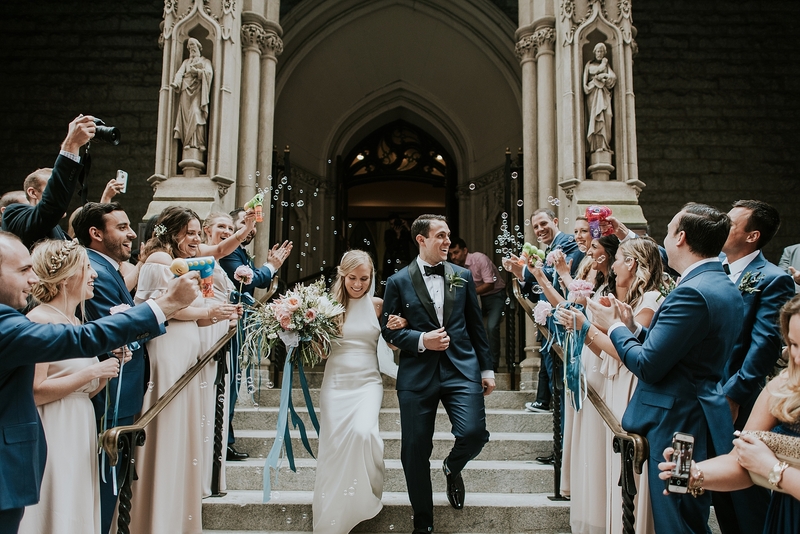 We had the best time adventuring around the city with this sweet bride and groom- we found some of the most gorgeous corners of Philadelphia to shoot, and their effortless, contagious love for each other was so fun to capture.